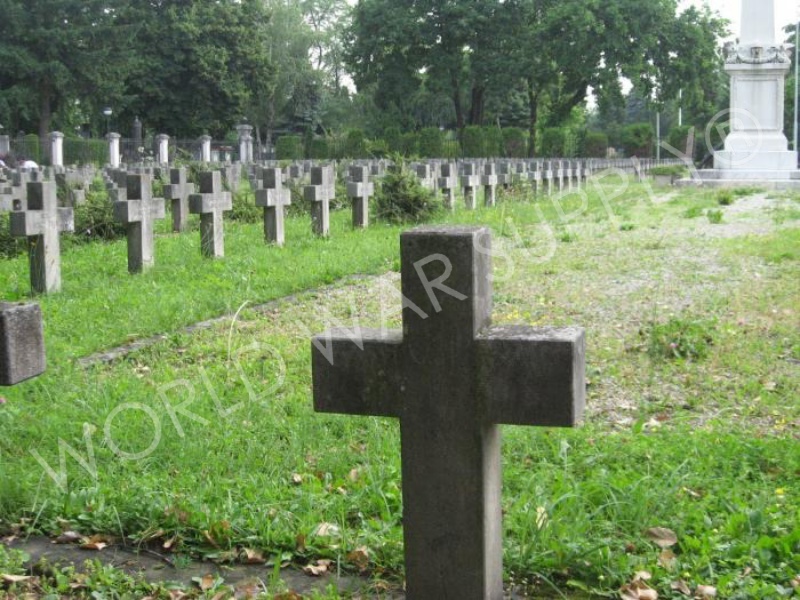 A cemetery on the outskirts of Ljubljana, Slovenia. 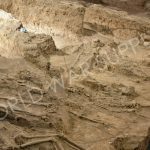 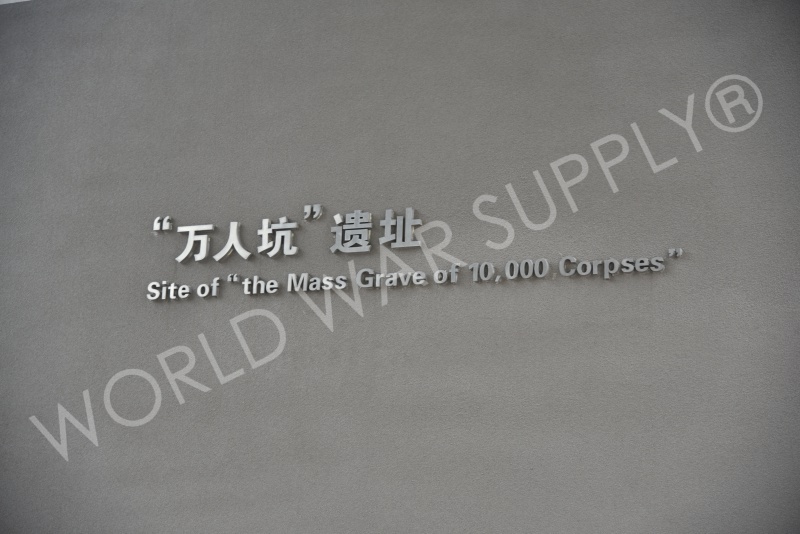 It is the biggest cemetery of the small country. 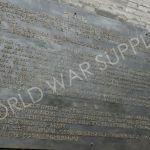 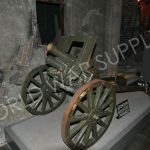 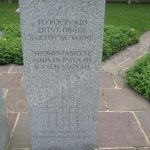 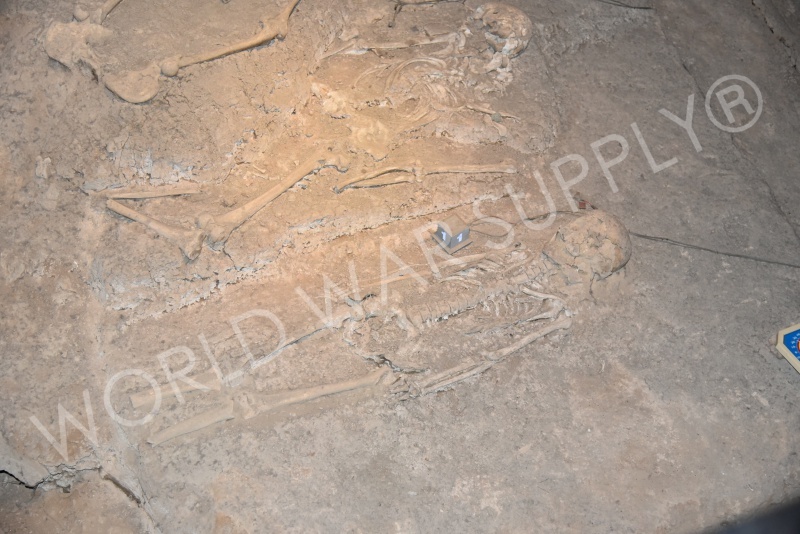 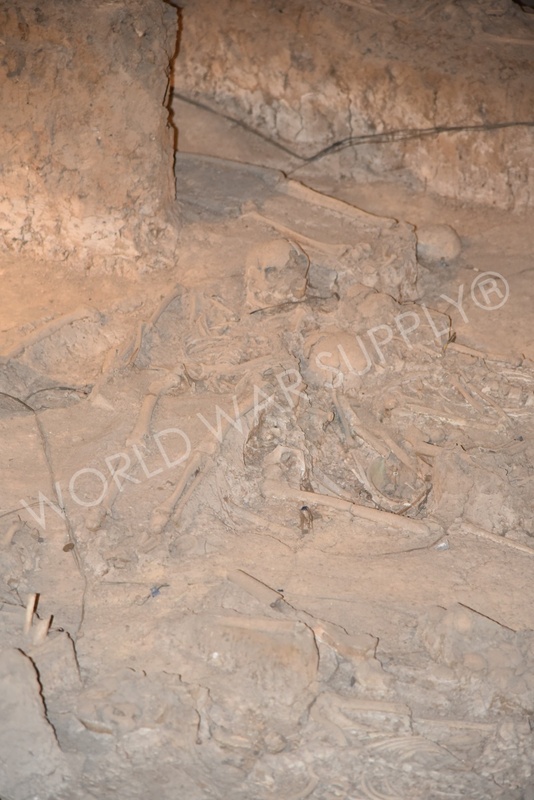 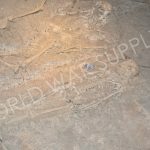 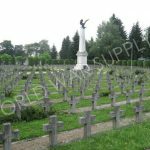 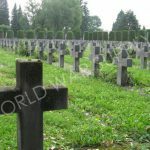 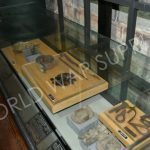 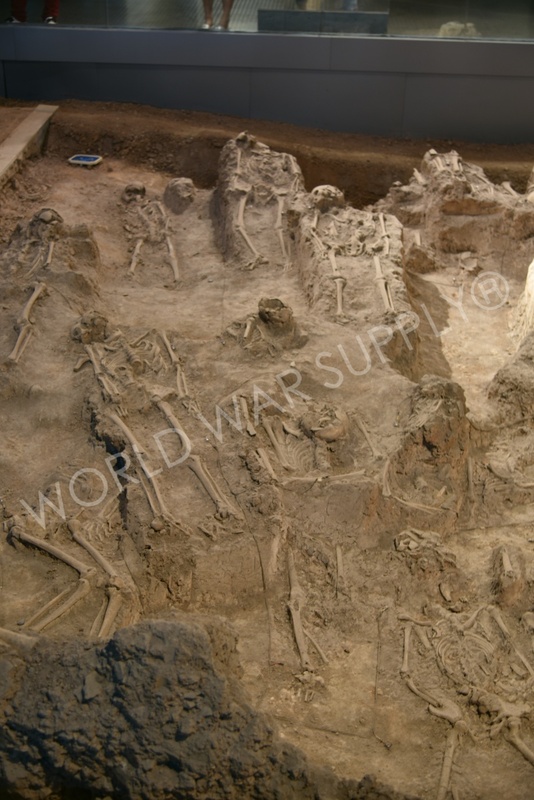 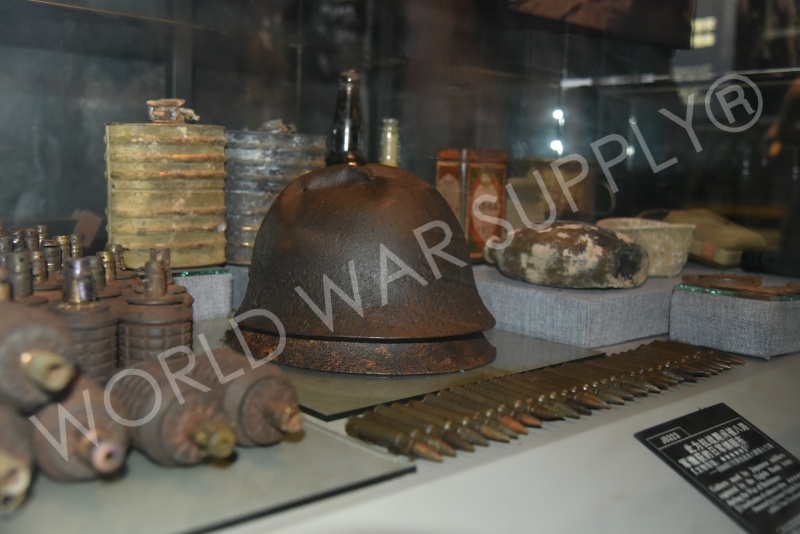 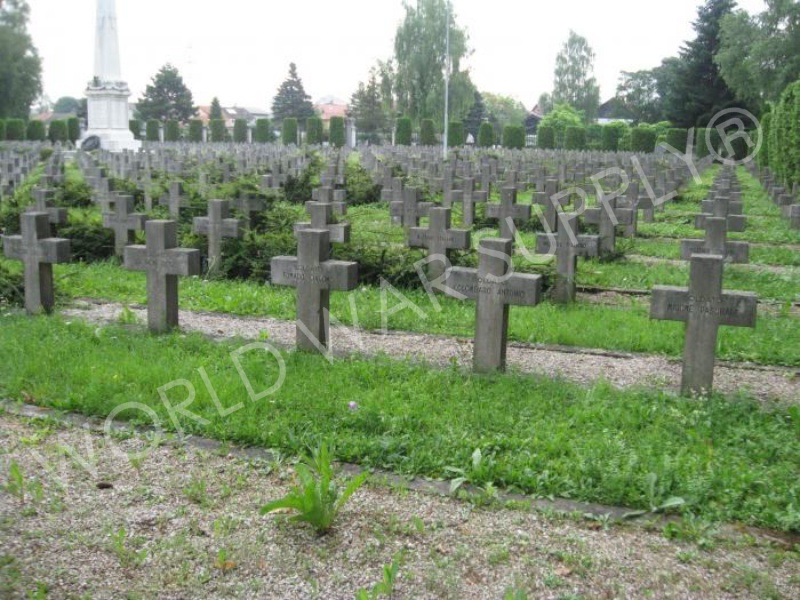 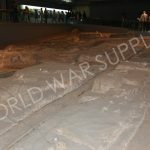 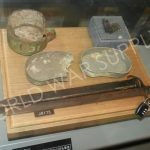 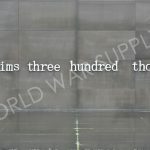 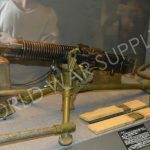 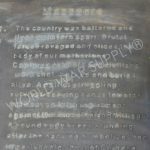 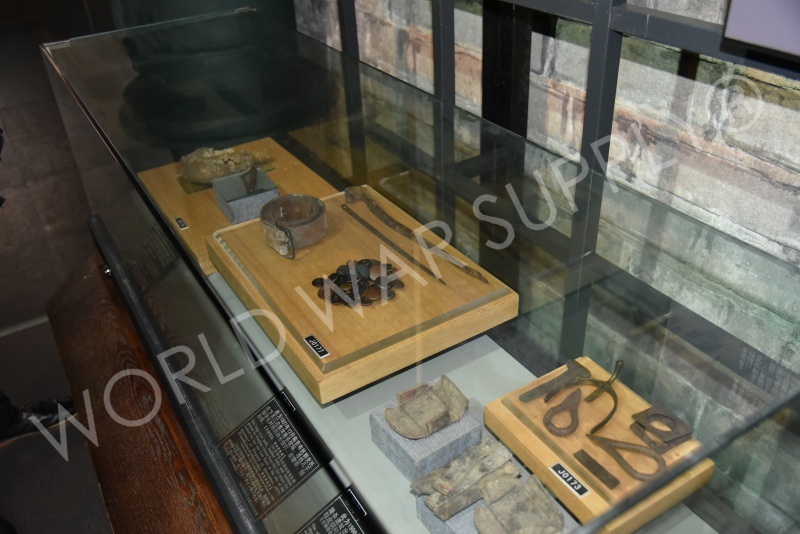 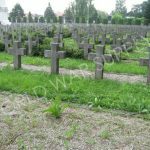 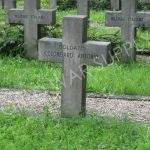 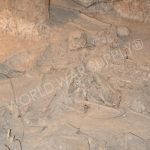 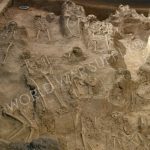 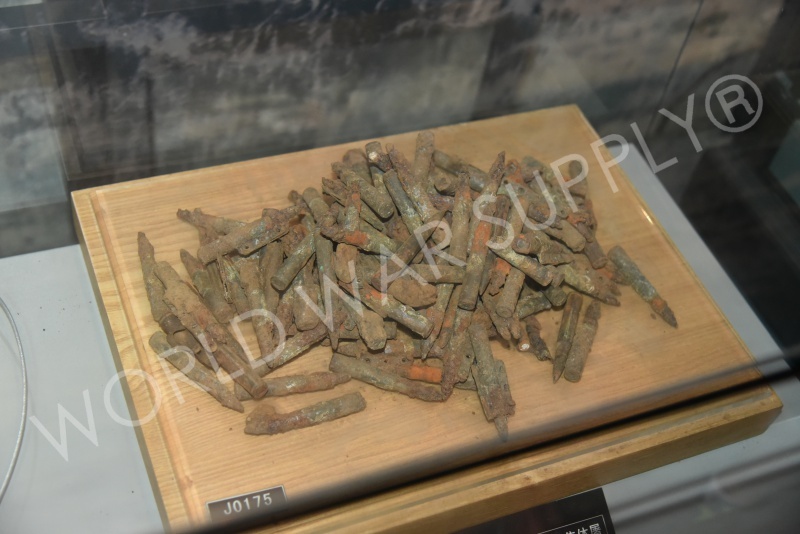 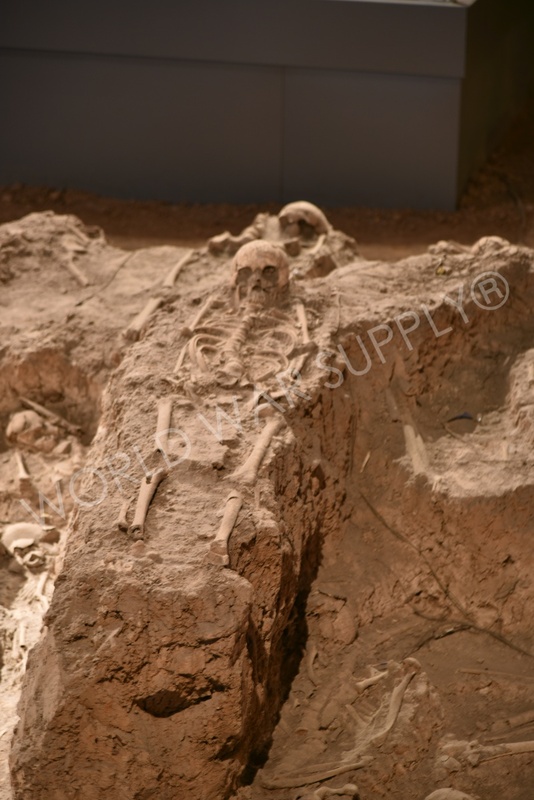 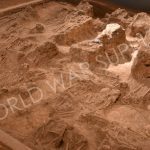 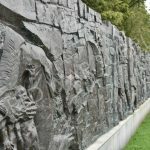 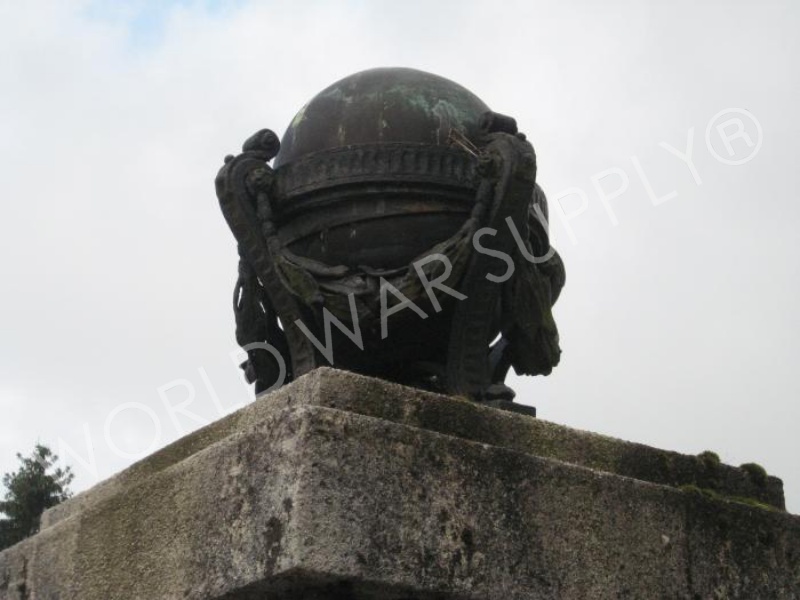 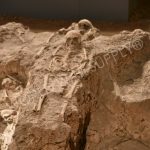 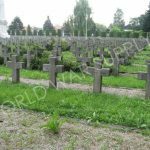 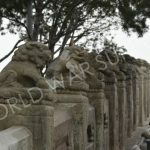 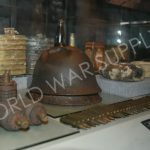 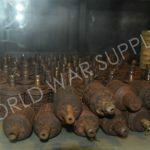 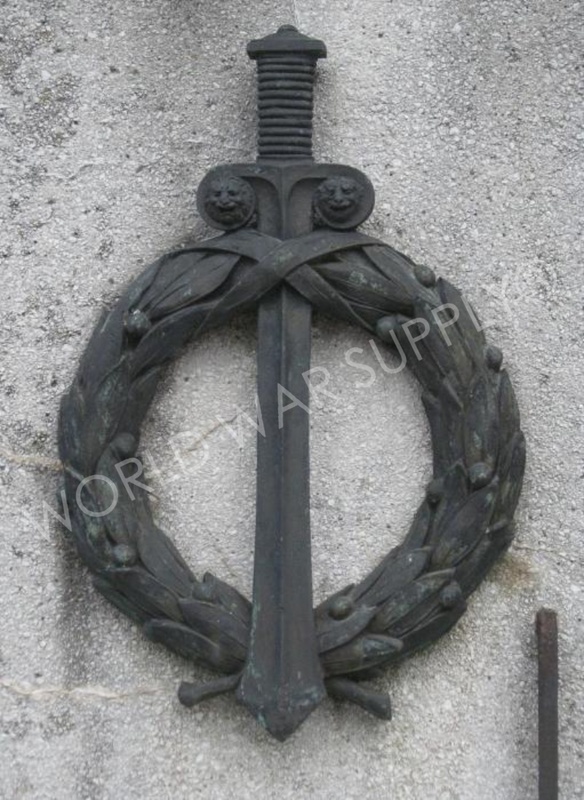 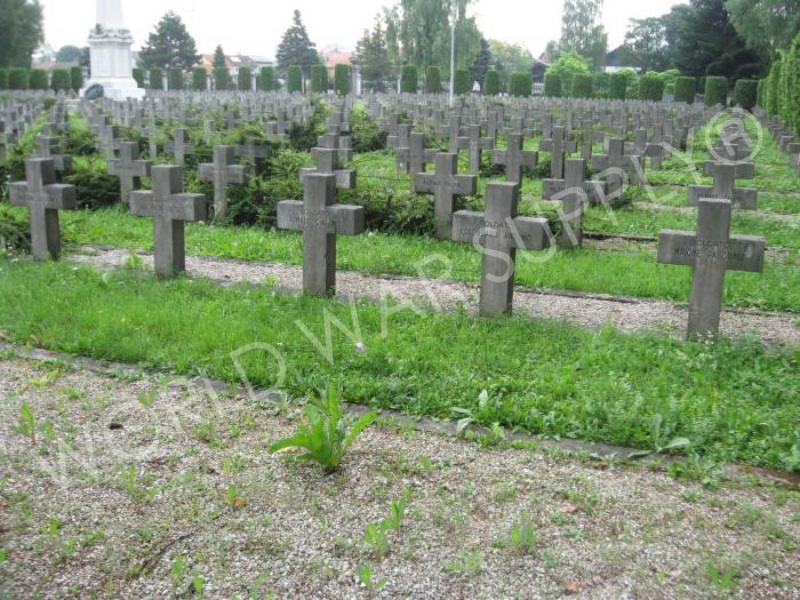 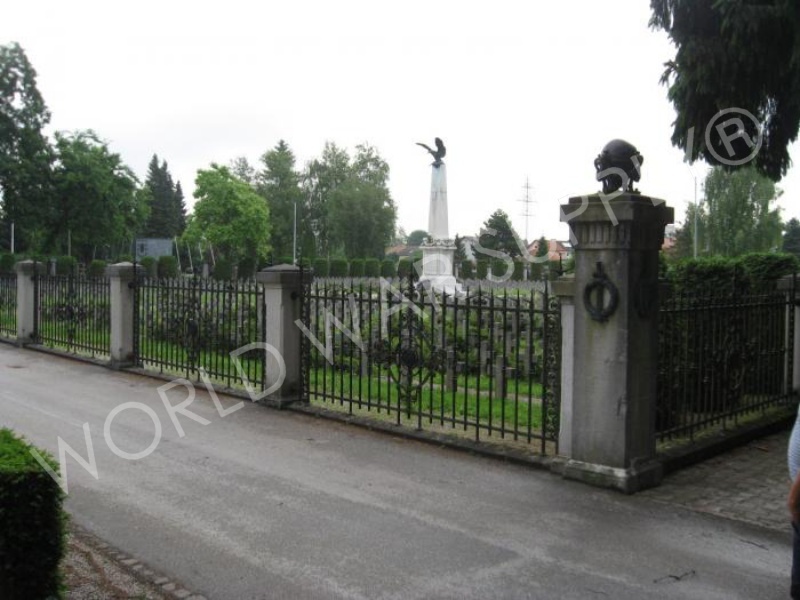 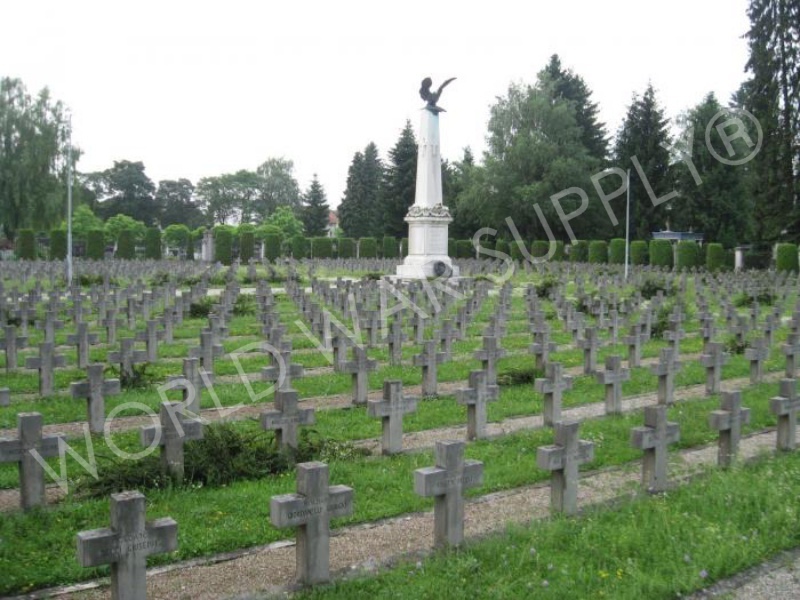 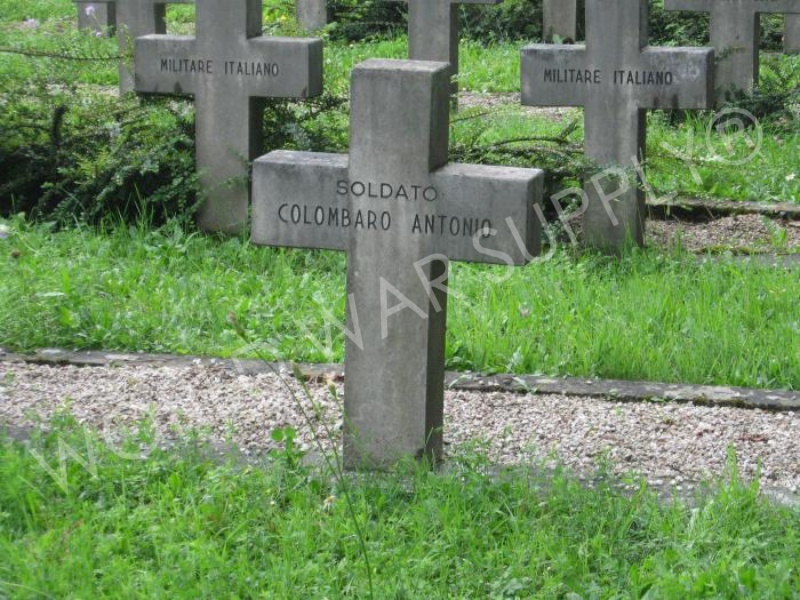 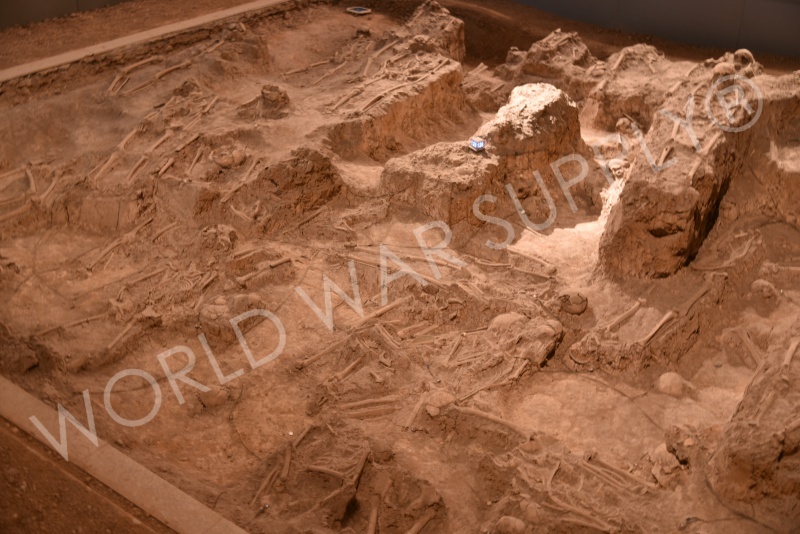 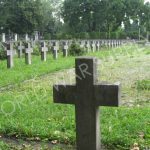 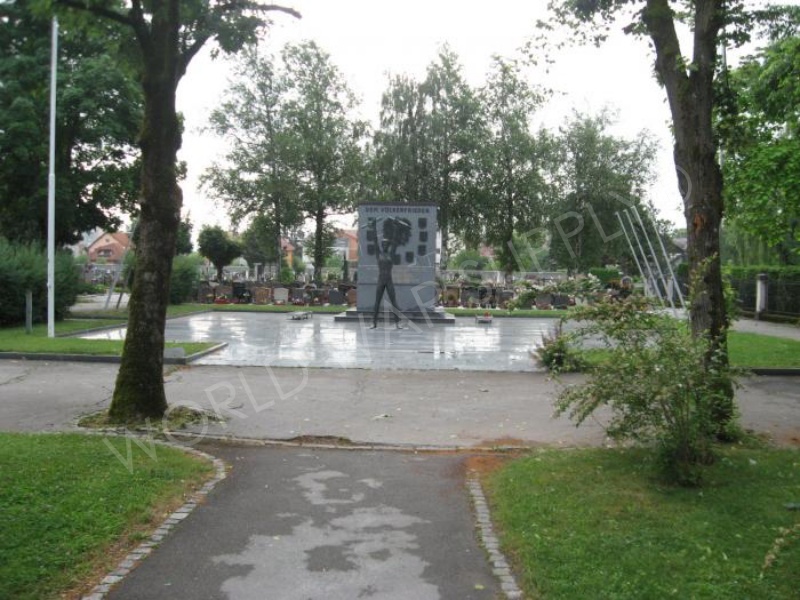 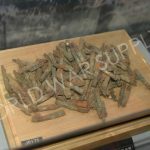 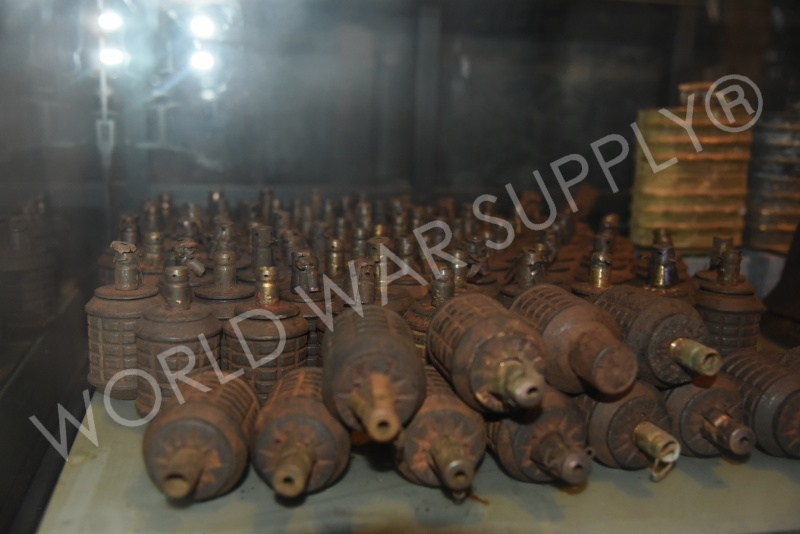 There are detailed headstones and memorials on this site honoring World War One and World War Two soldiers, and other sections of the cemetery hold the remains of civilians as well. 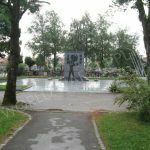 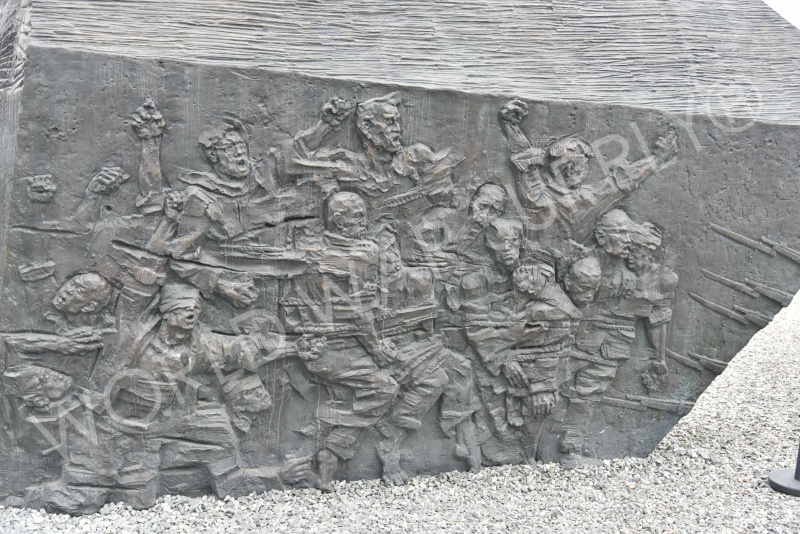 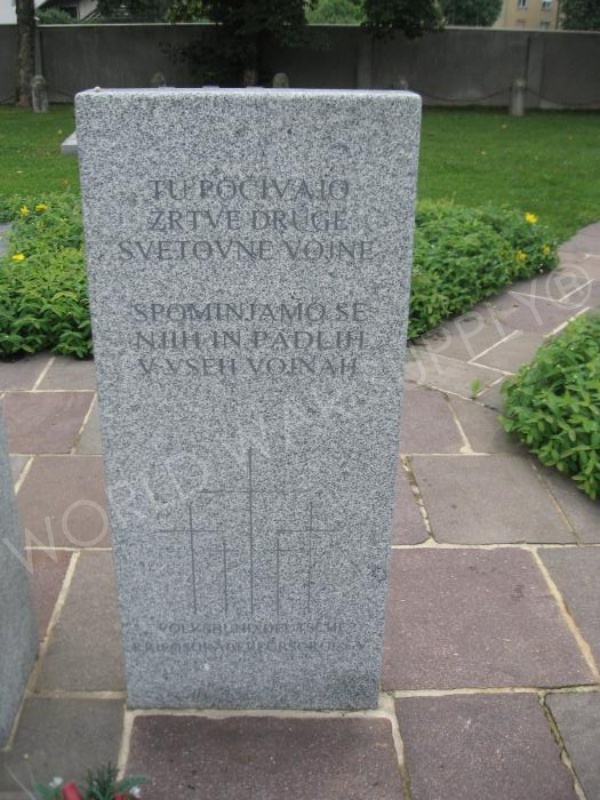 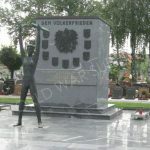 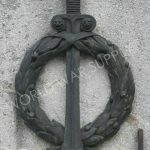 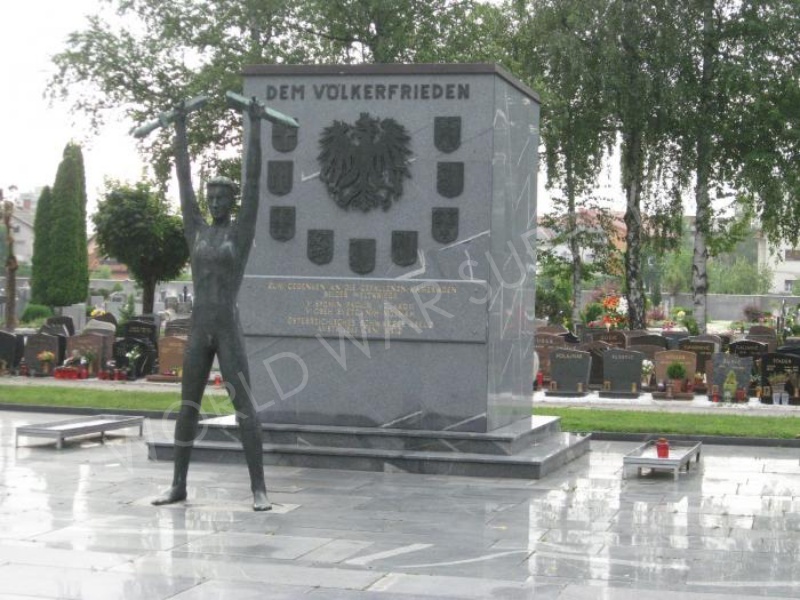 A memorial located in Ljubljana, Slovenia honoring Austrian soldiers. 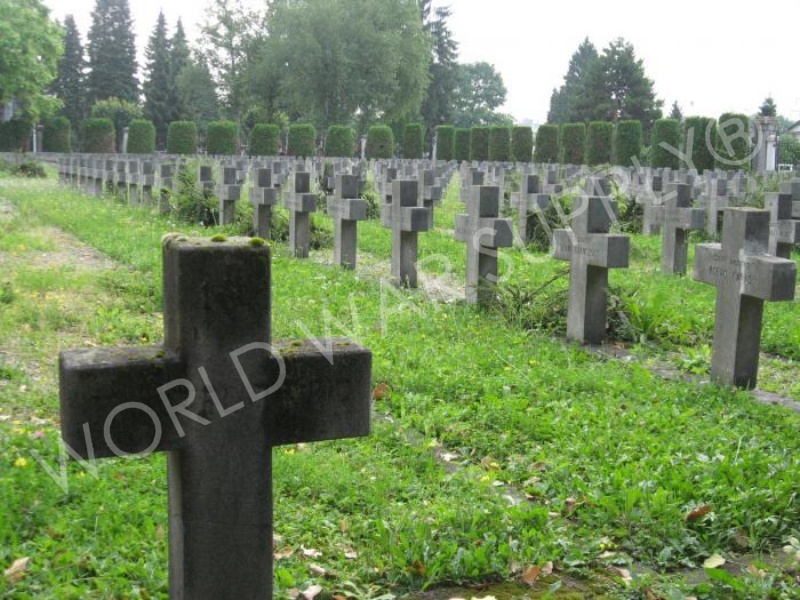 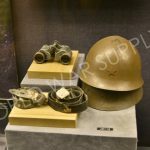 This is a memorial built and placed by the Austrian Black Cross to honor fallen Austrian soldiers from both the first and second world war. 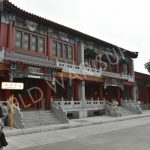 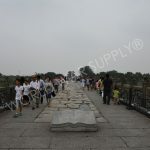 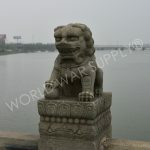 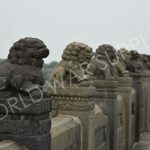 The Lugou Bridge, otherwise known as the Marco Polo Bridge, is made famous by its one time Venetian visitor Marco Polo. 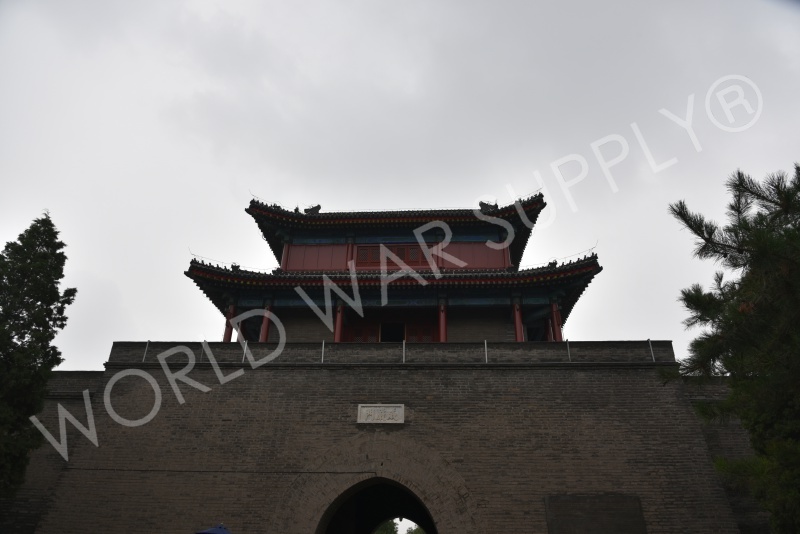 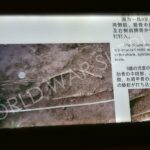 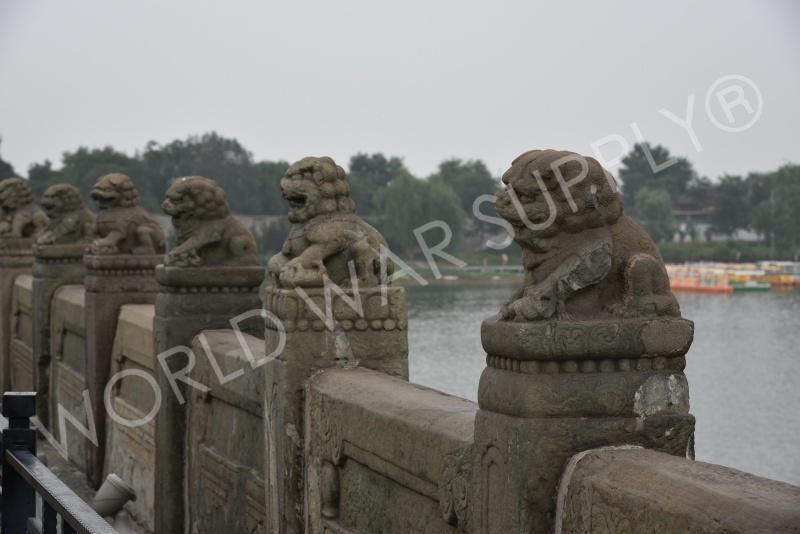 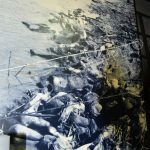 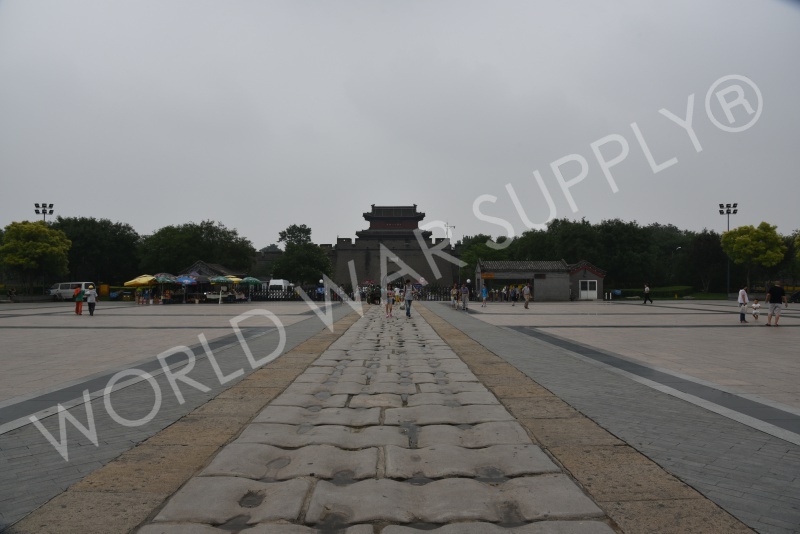 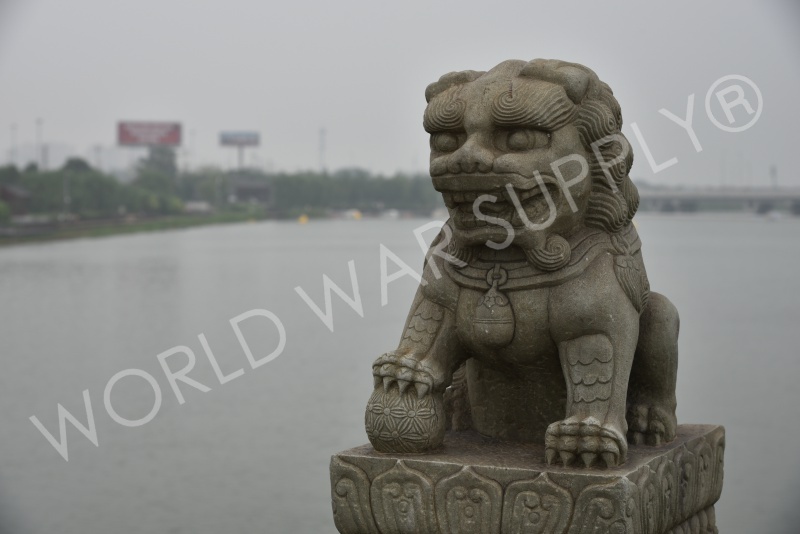 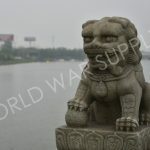 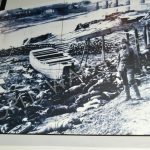 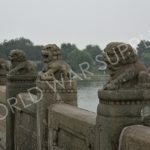 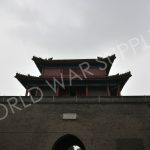 Now, this bridge is most famous for the battle between the Republic of China’s National Revolutionary Army and the Imperial Japanese Army on July 8th, 1937; this is often claimed as the start of the Second Sino-Japanese War (1937-1945). 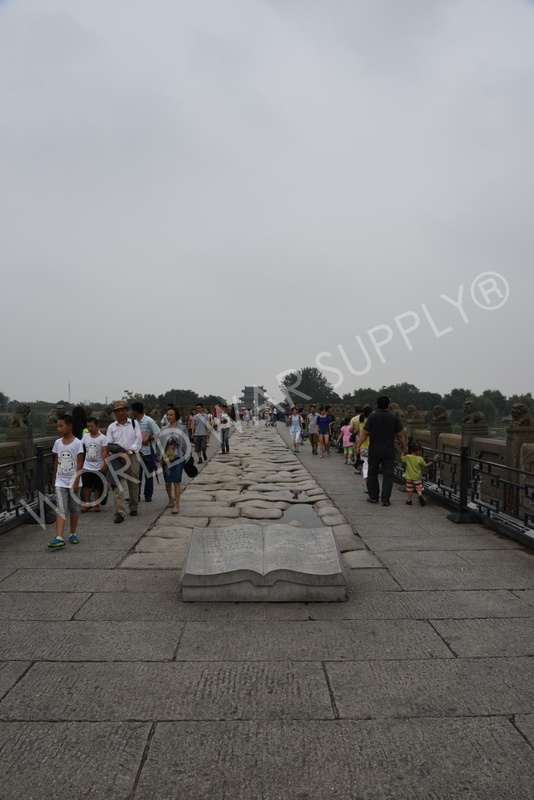 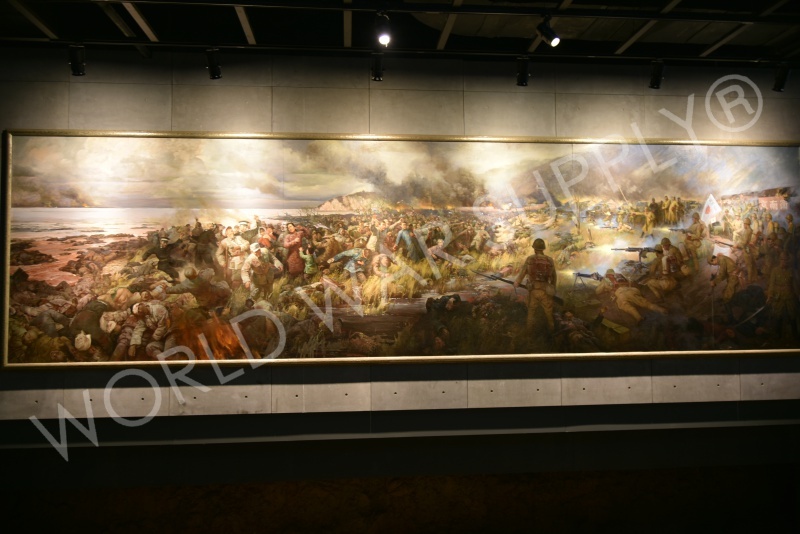 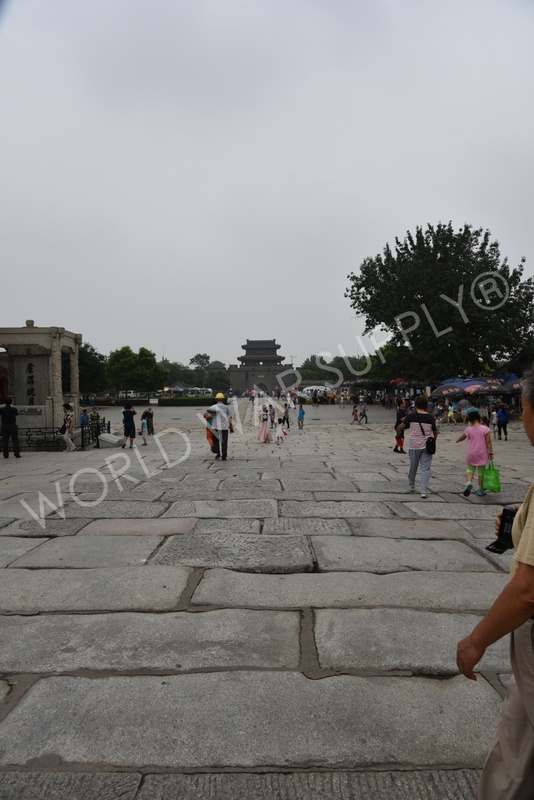 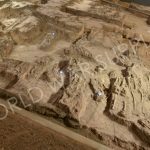 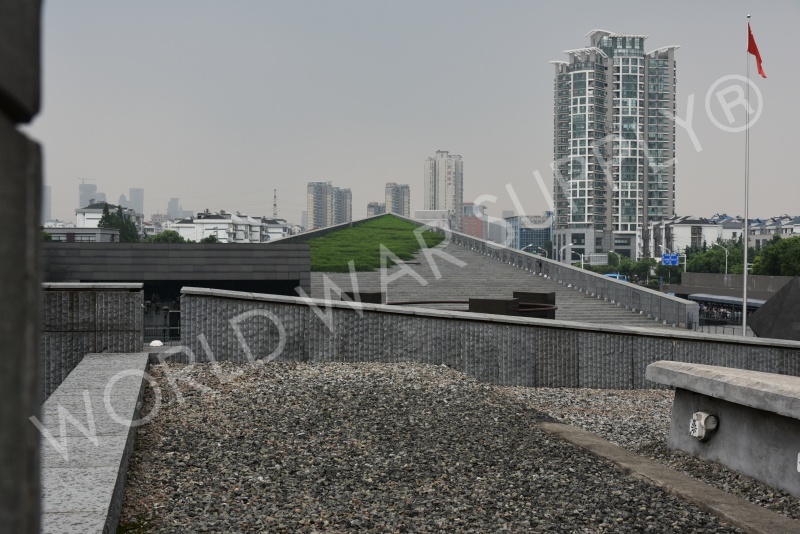 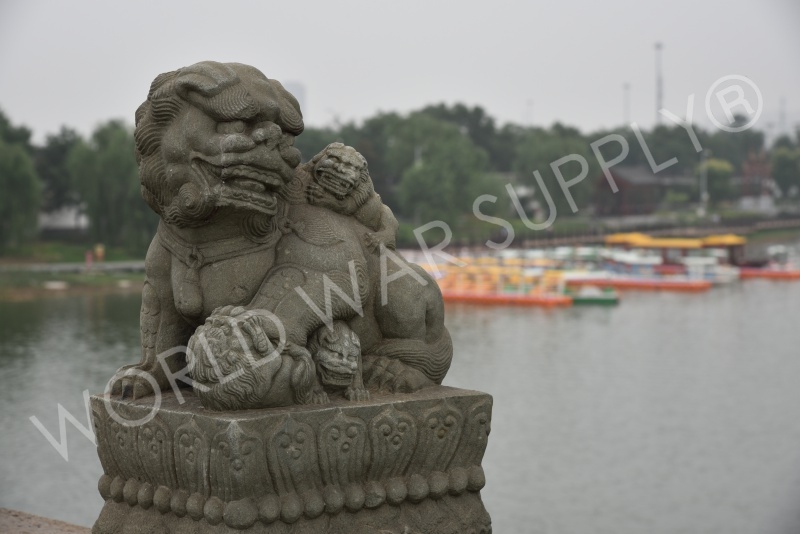 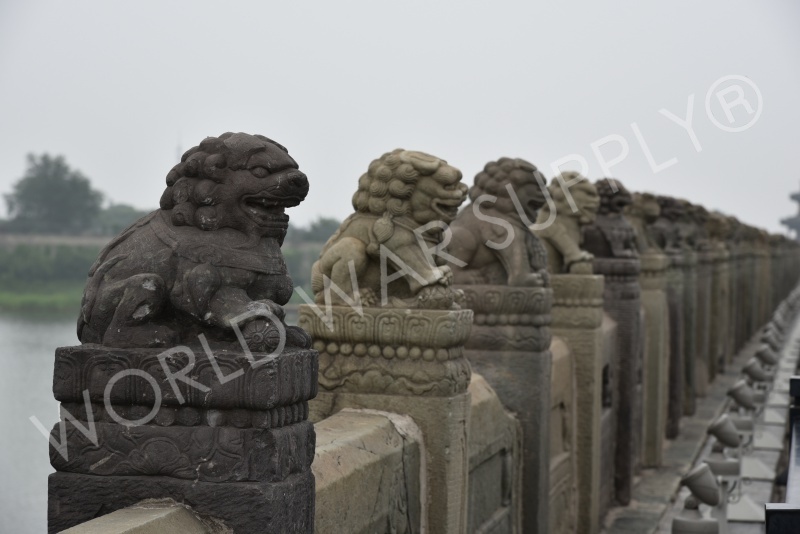 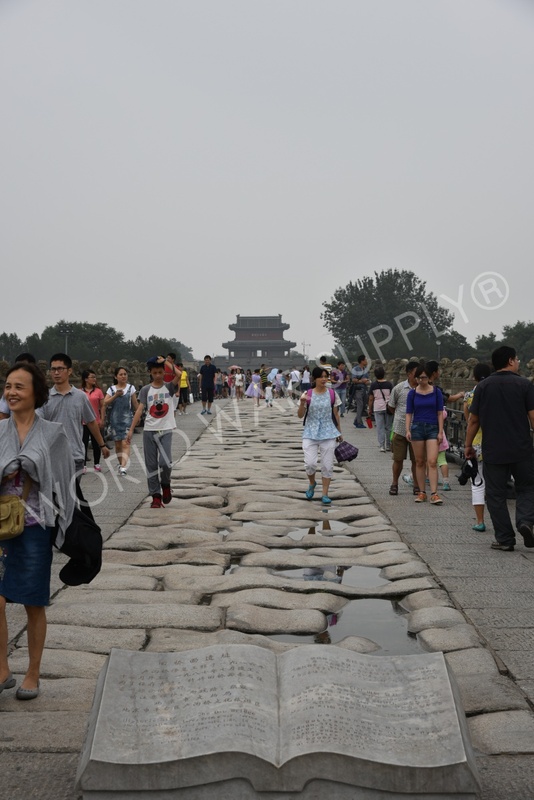 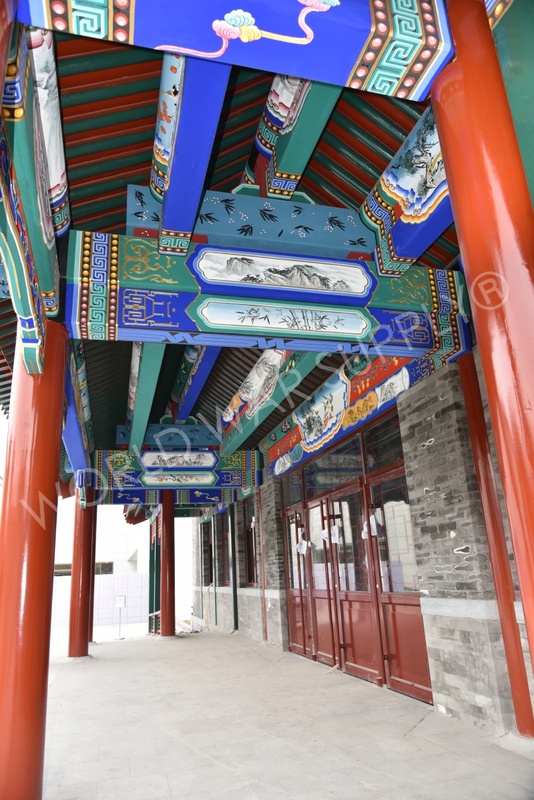 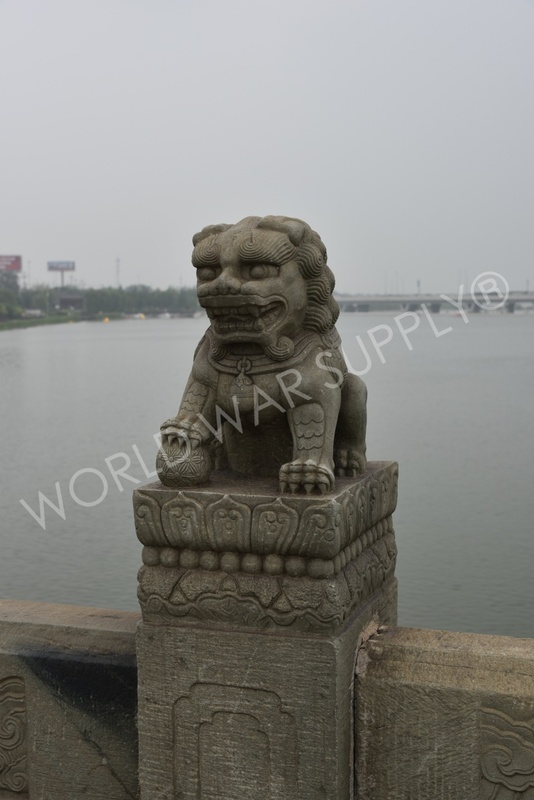 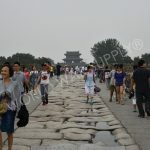 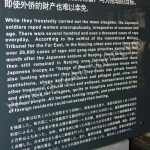 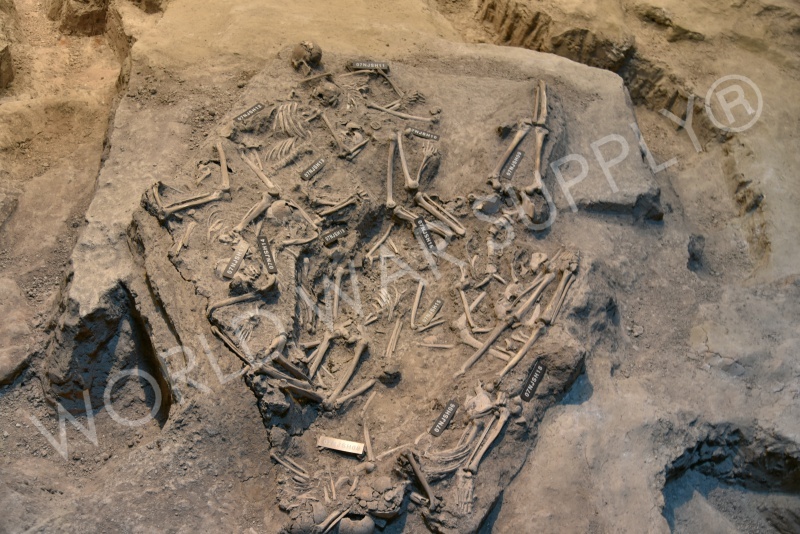 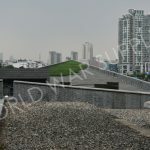 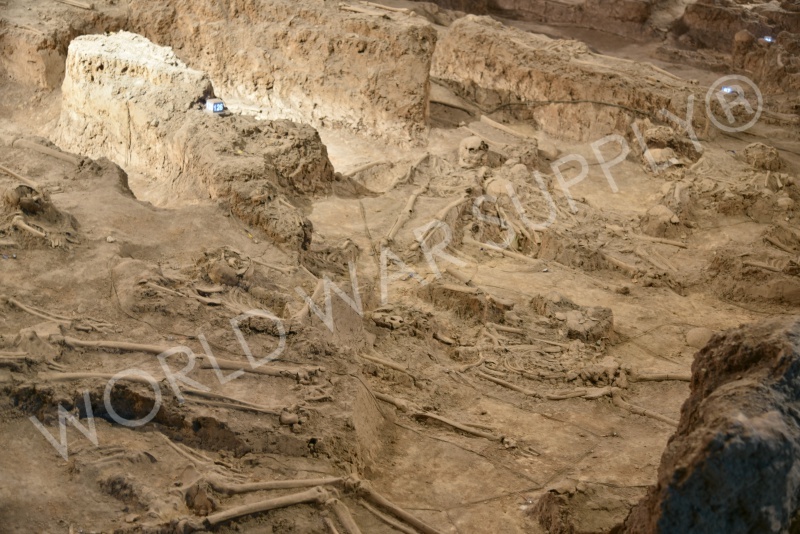 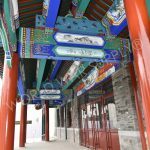 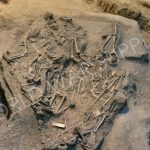 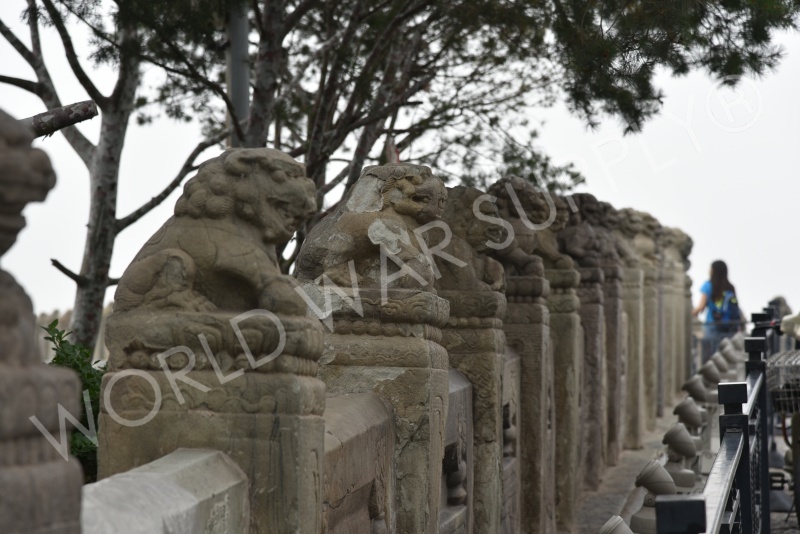 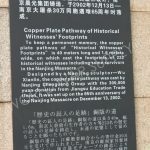 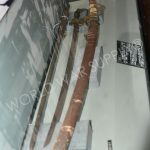 Read more on the Marco Polo Bridge & Wanping Fortress. 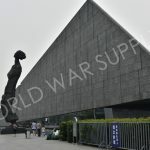 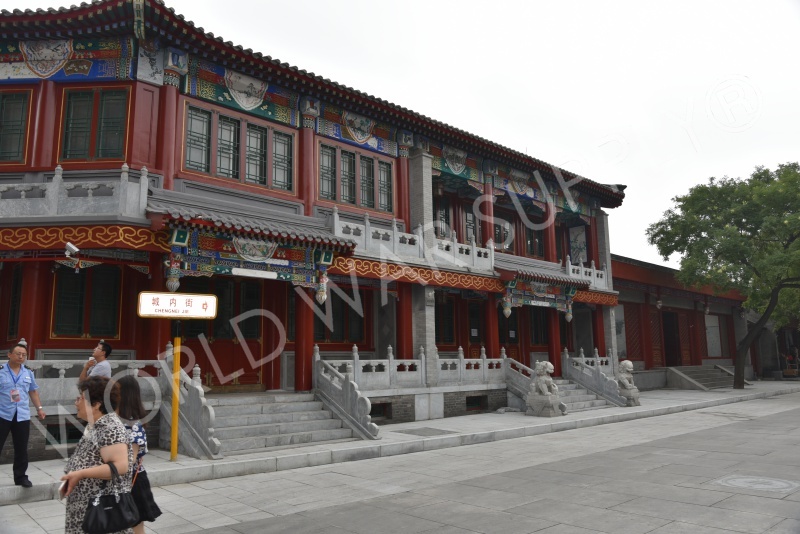 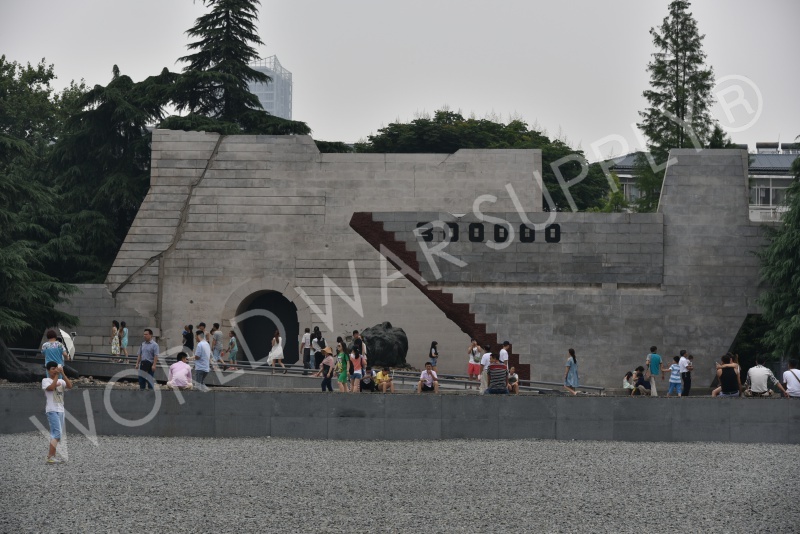 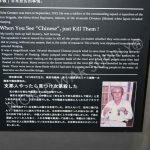 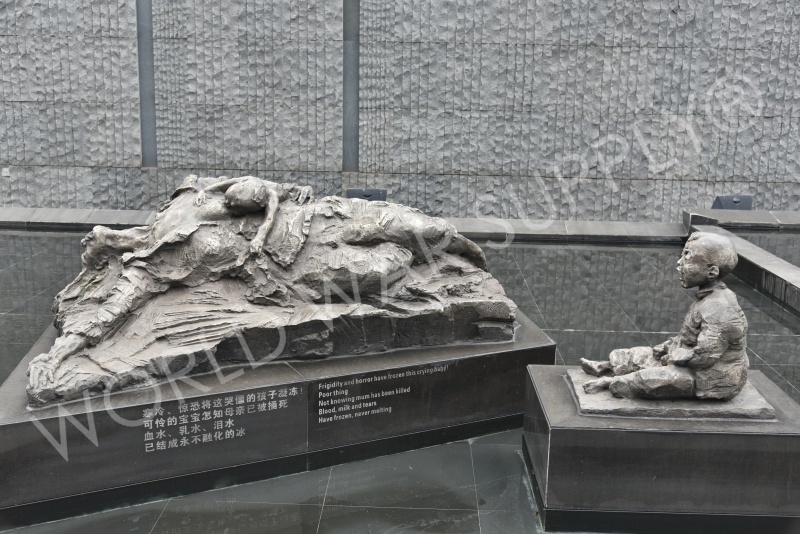 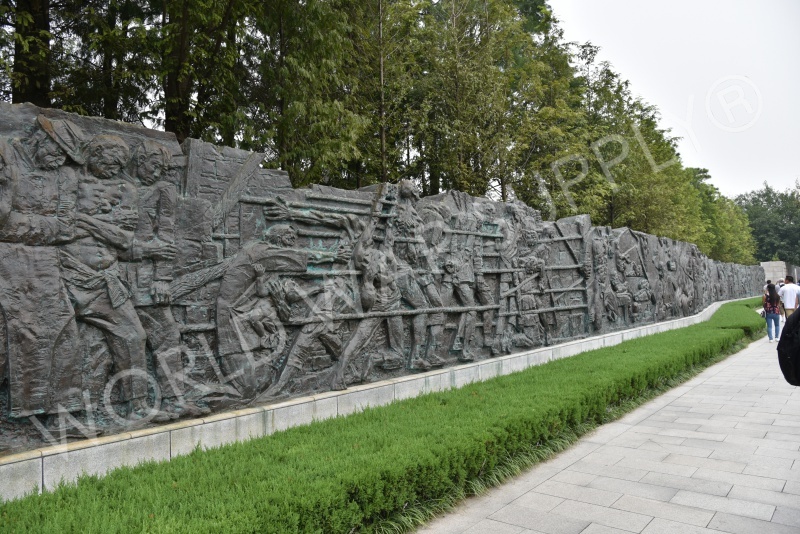 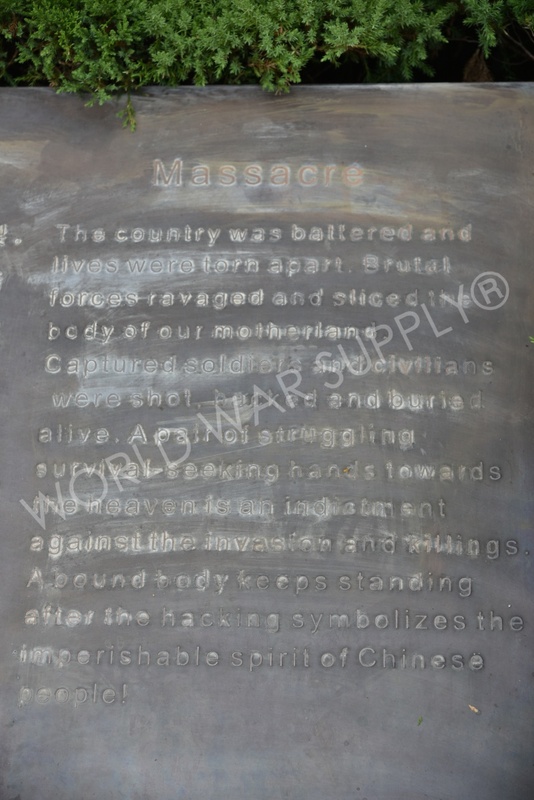 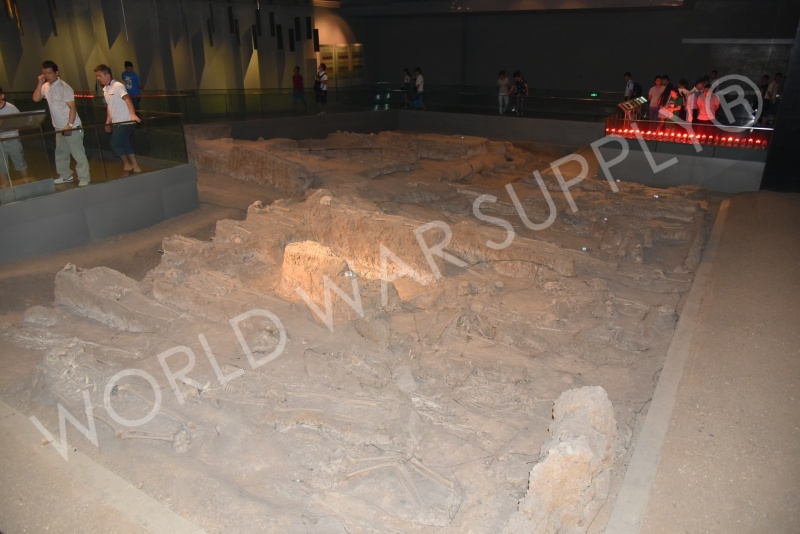 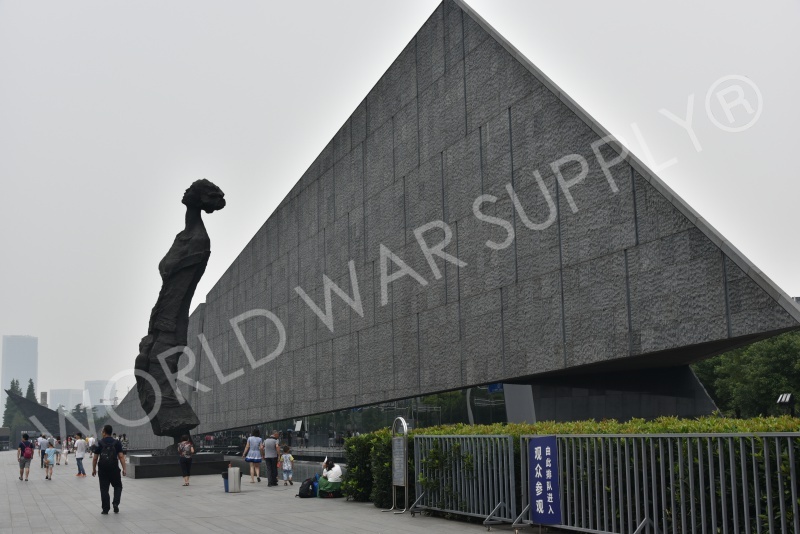 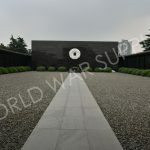 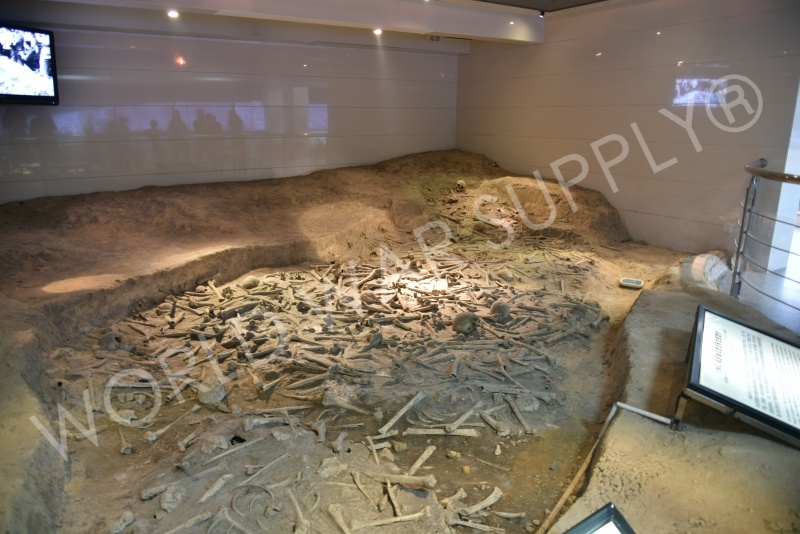 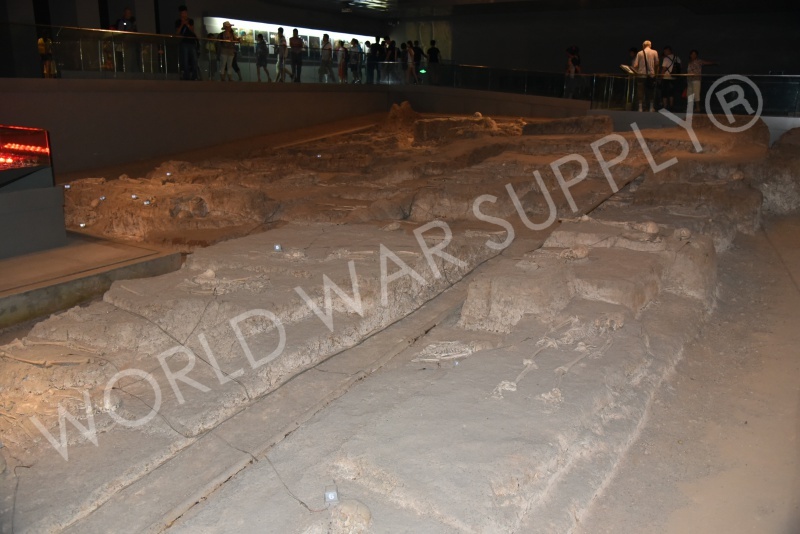 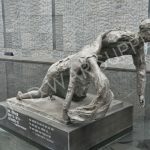 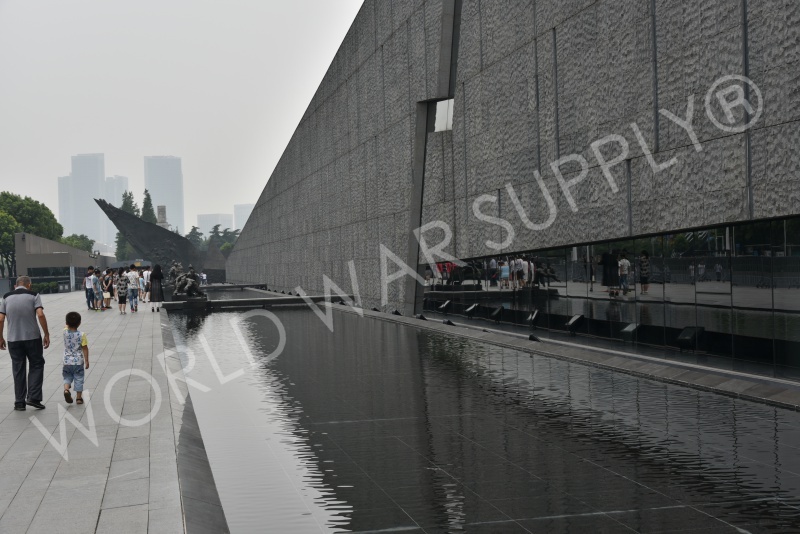 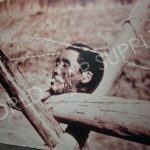 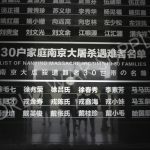 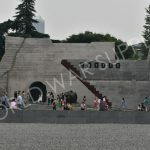 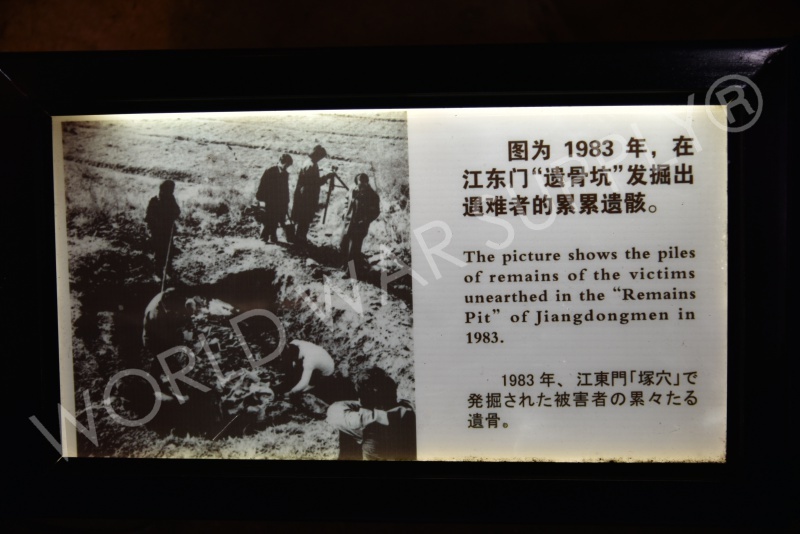 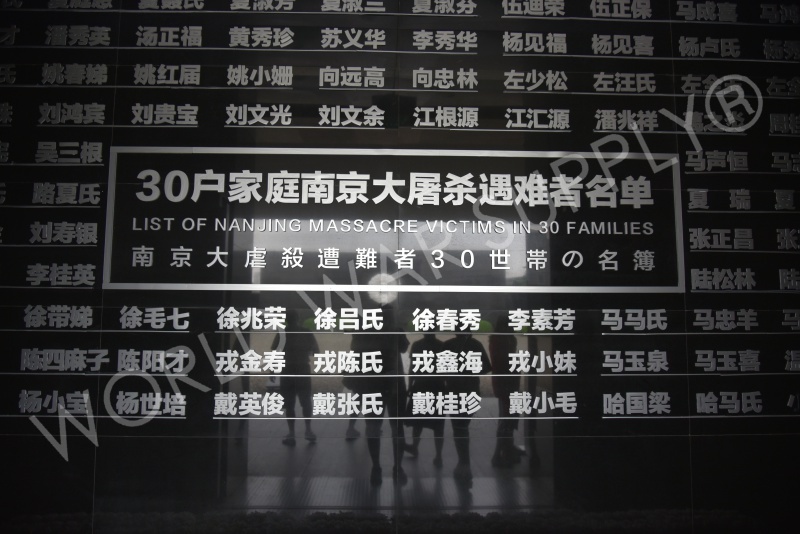 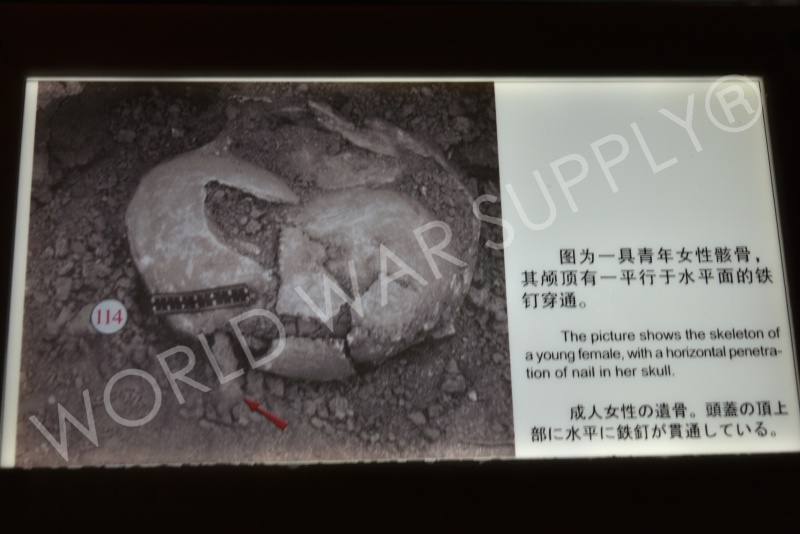 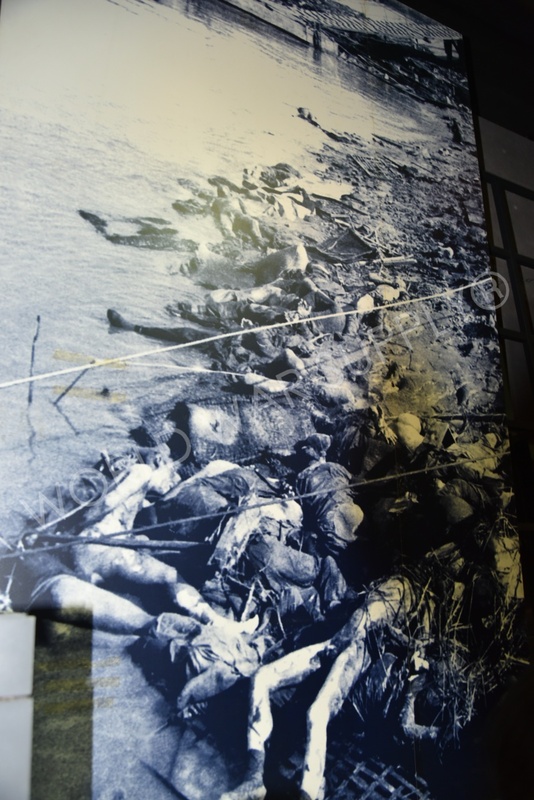 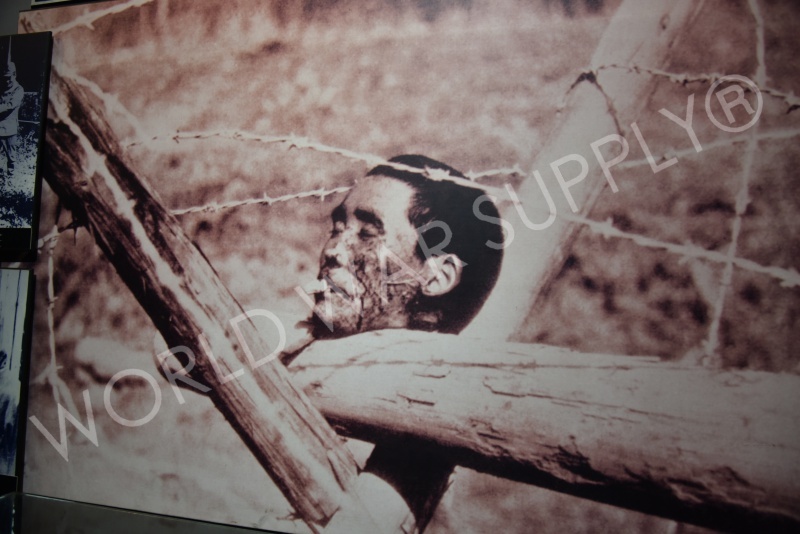 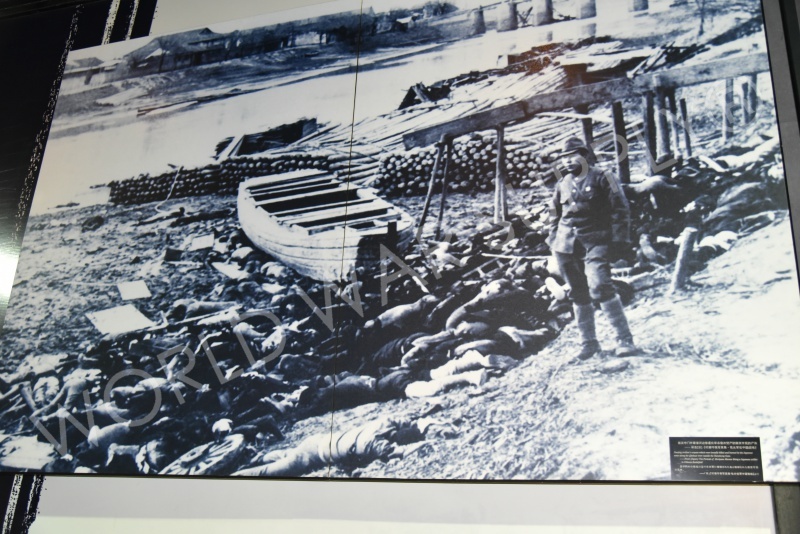 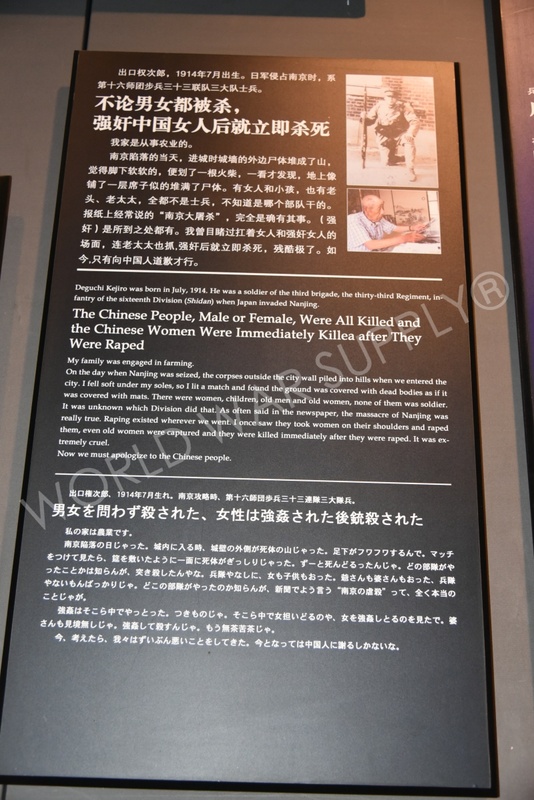 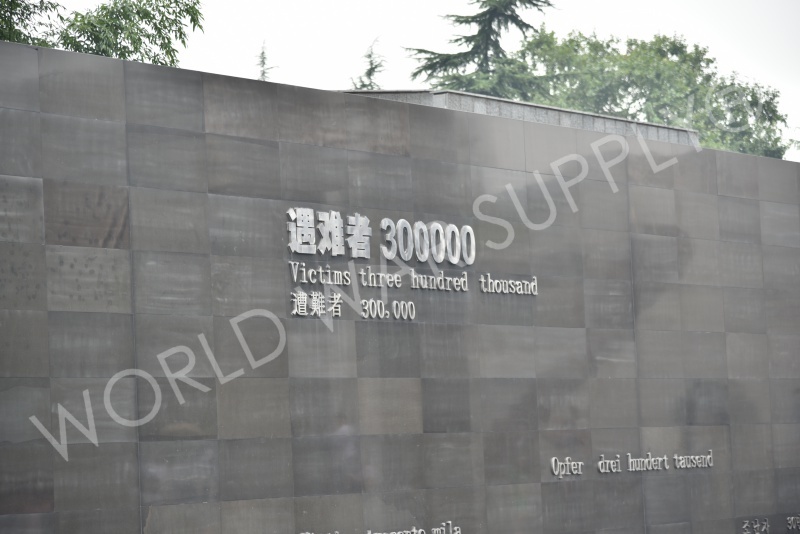 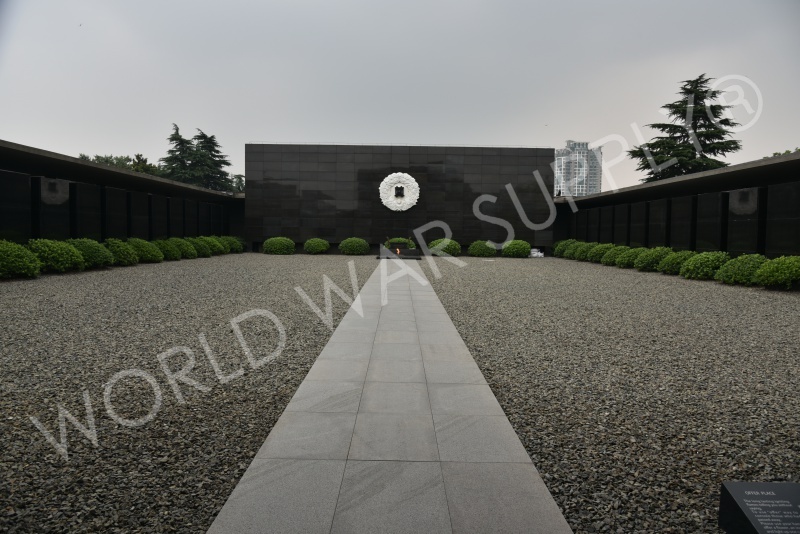 Also known as the Nanjing Massacre Memorial for Compatriots killed in the Nanking Massacre by Japanese Forces of Aggression, this hall is to memorialize those who were killed in the Nanjing Massacre by the Imperial Japanese Army. 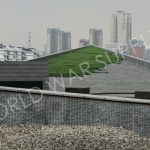 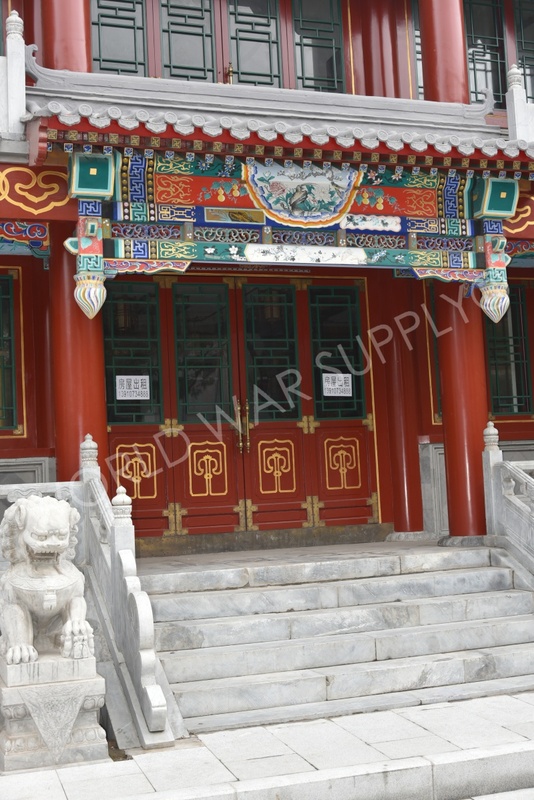 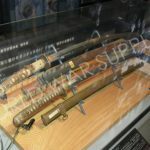 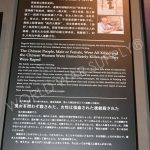 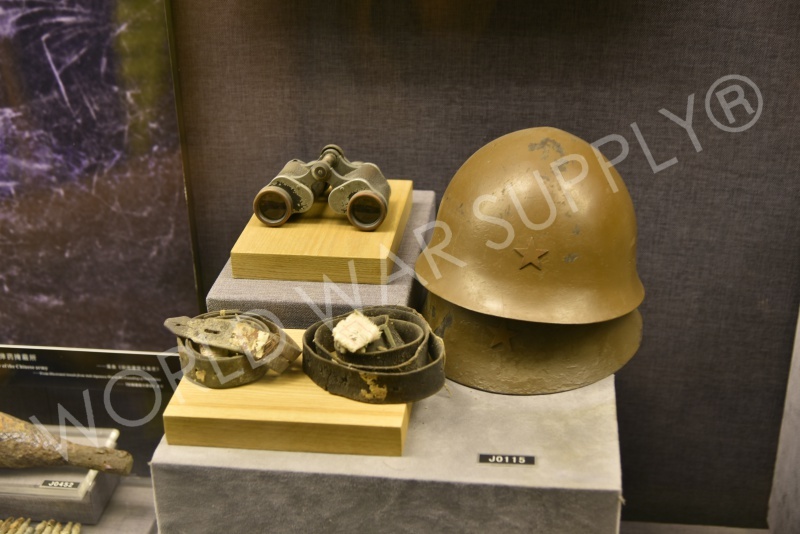 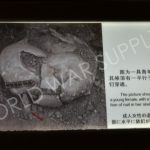 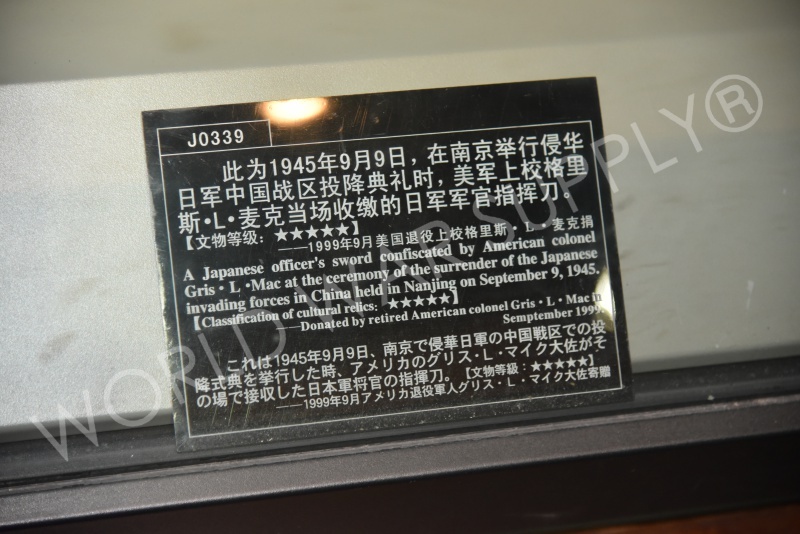 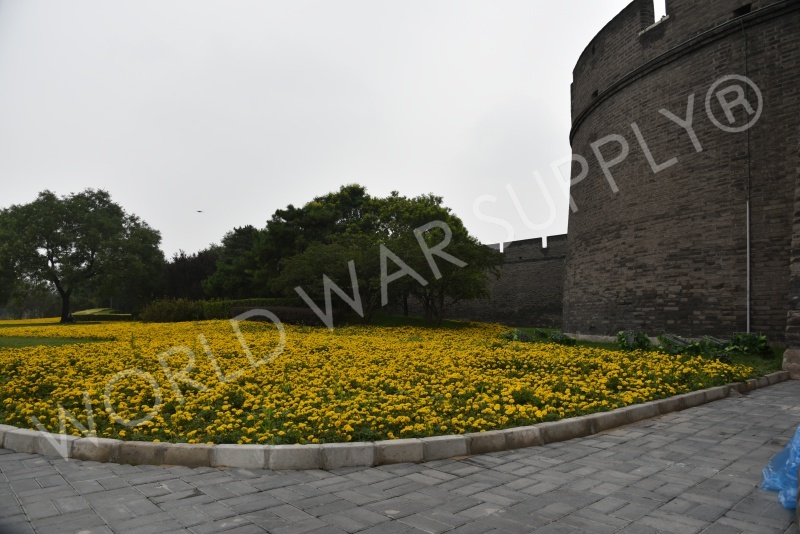 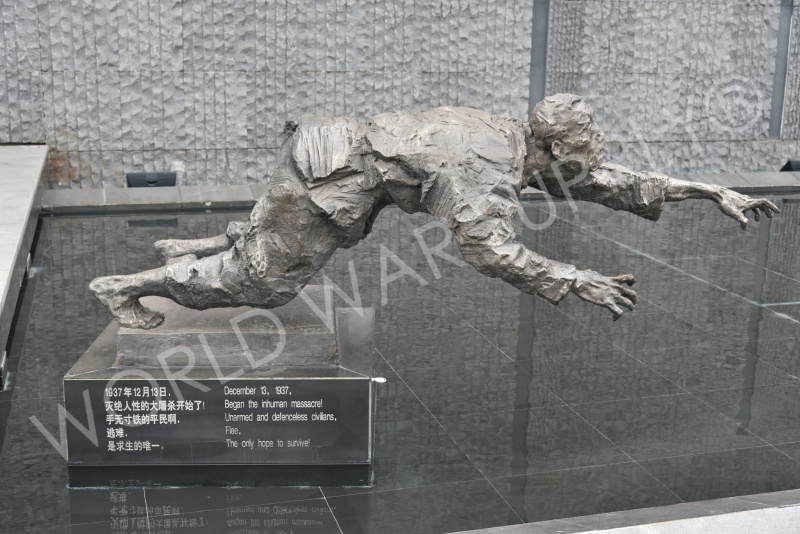 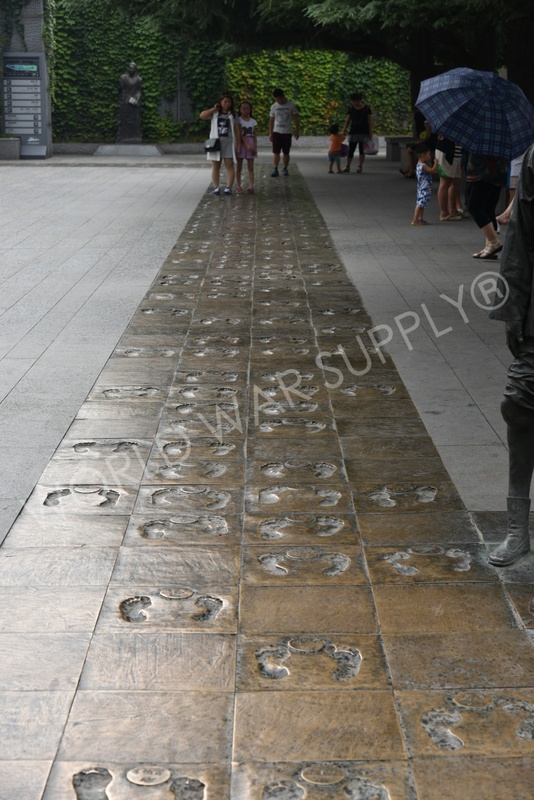 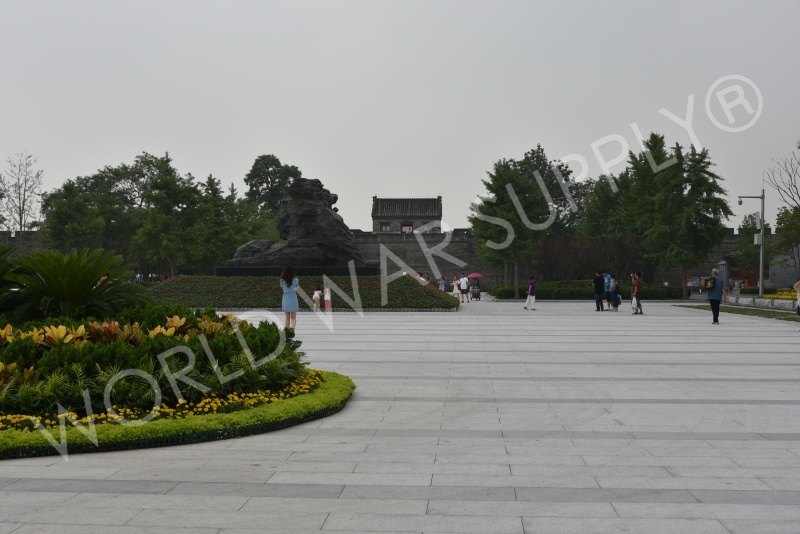 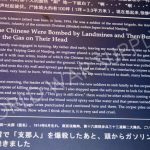 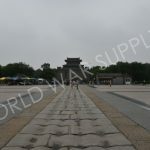 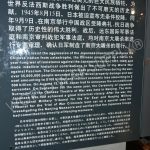 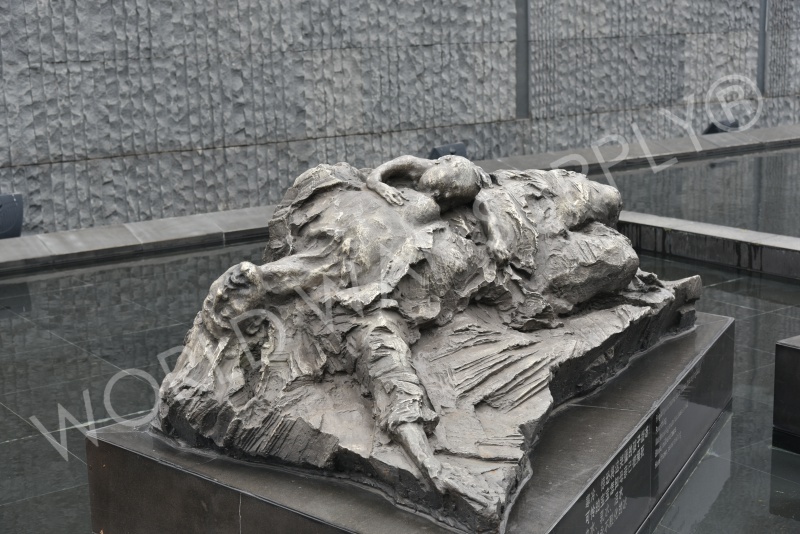 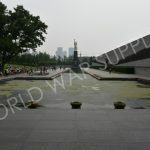 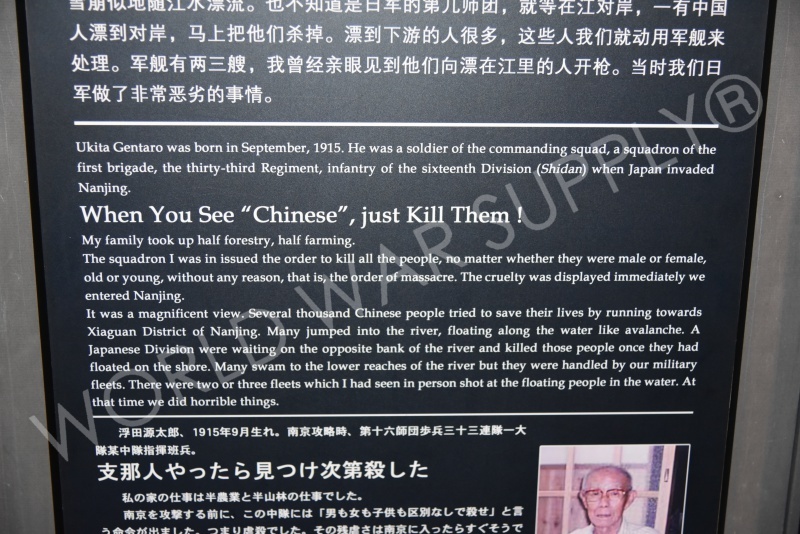 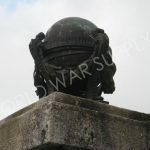 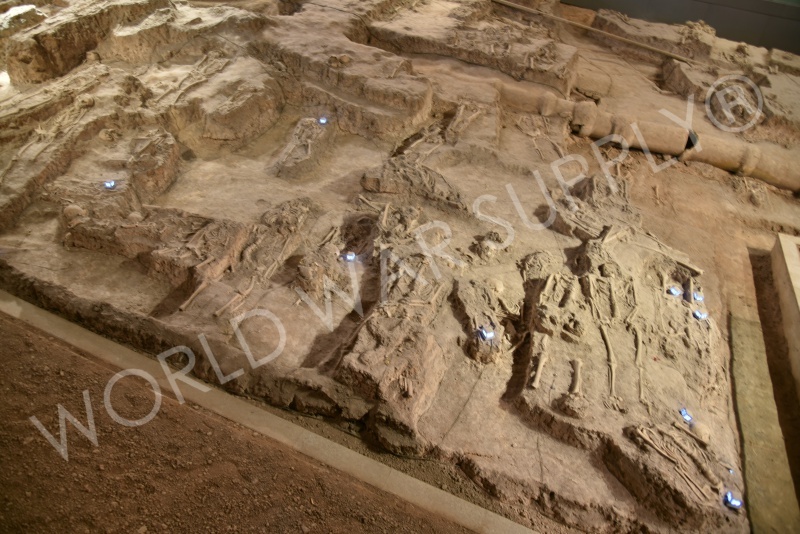 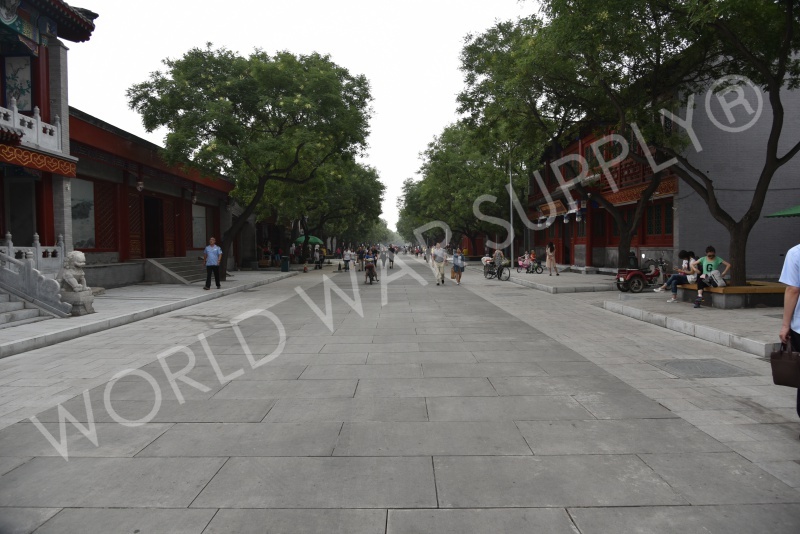 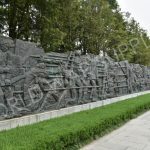 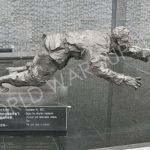 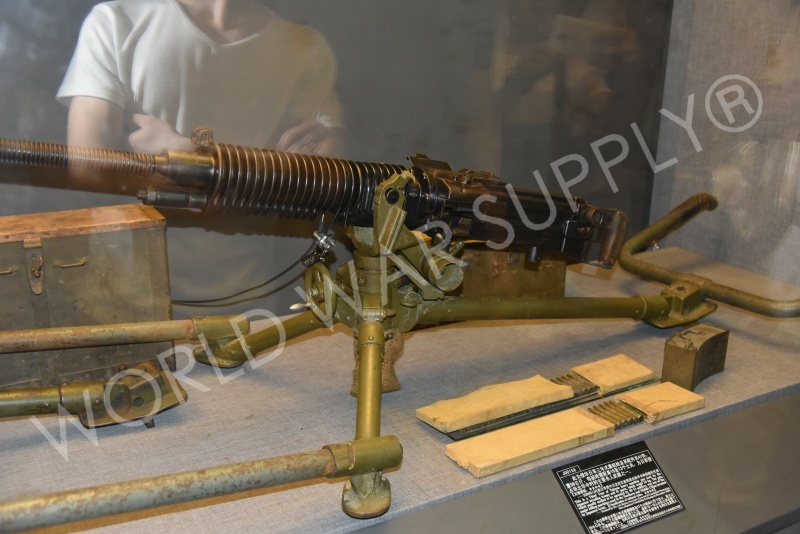 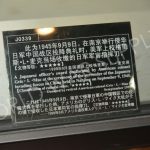 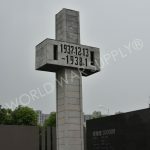 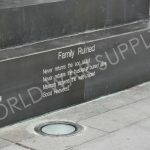 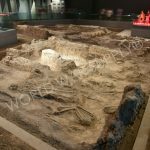 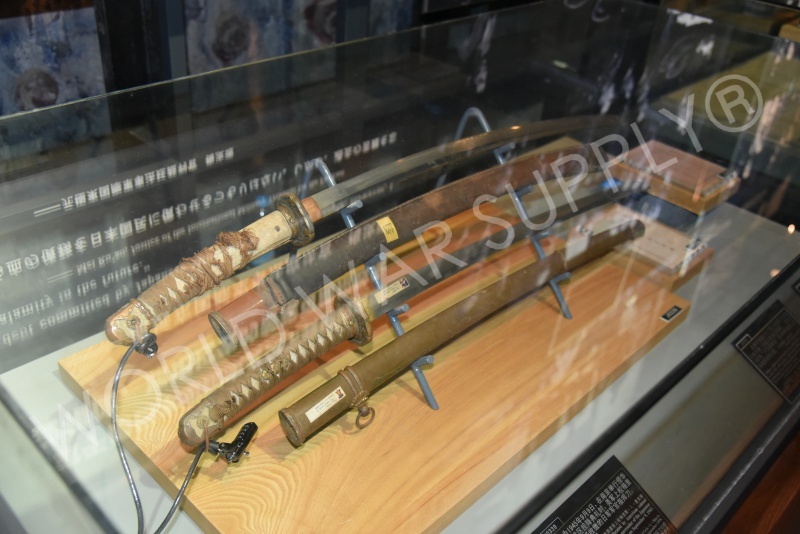 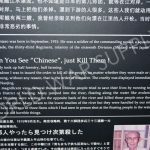 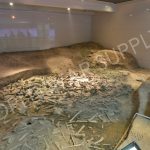 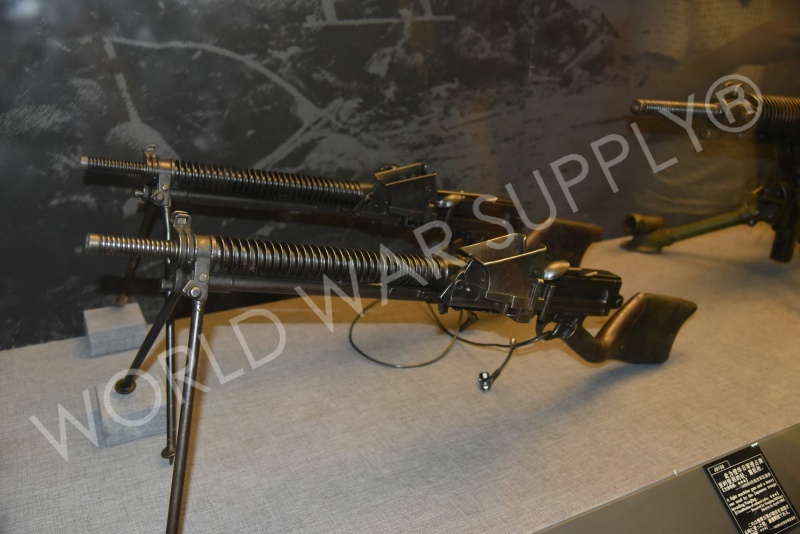 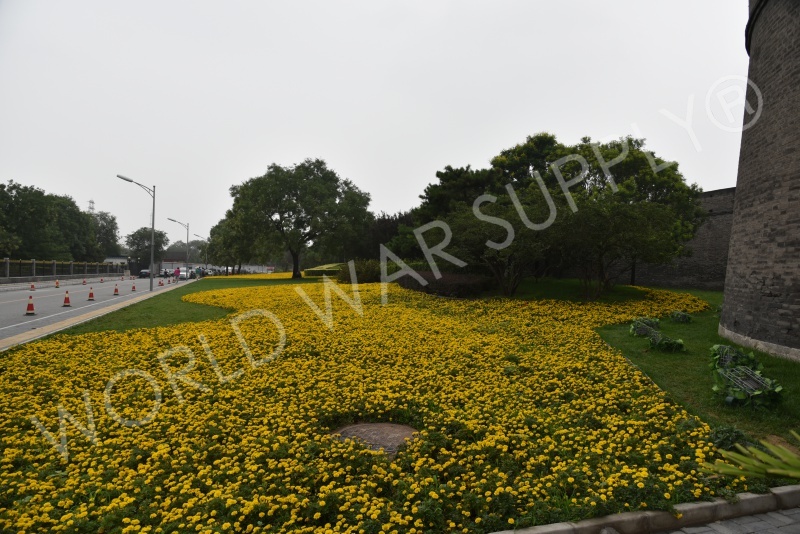 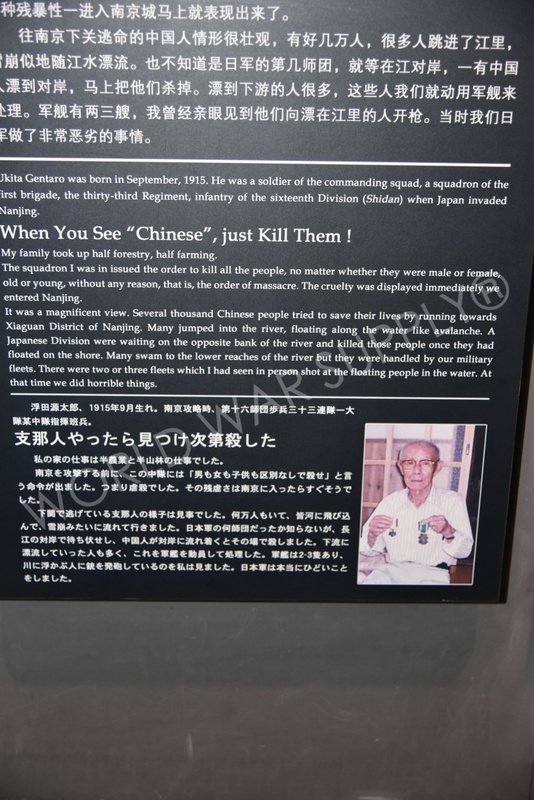 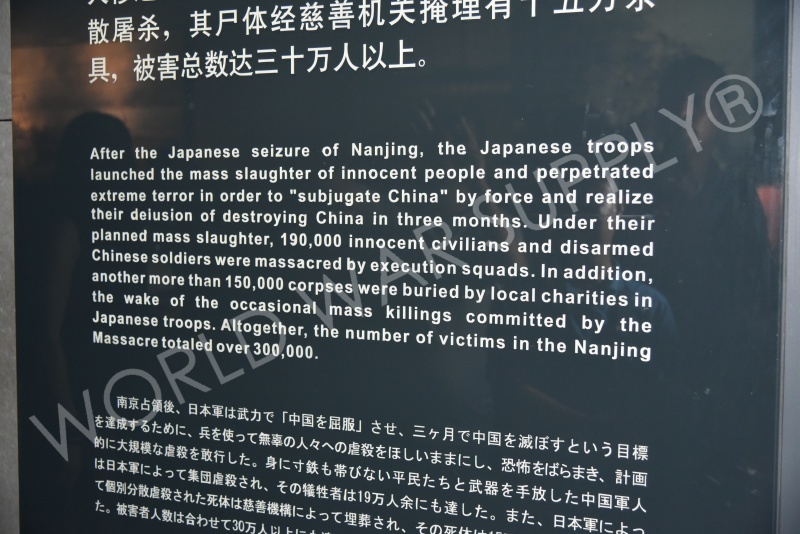 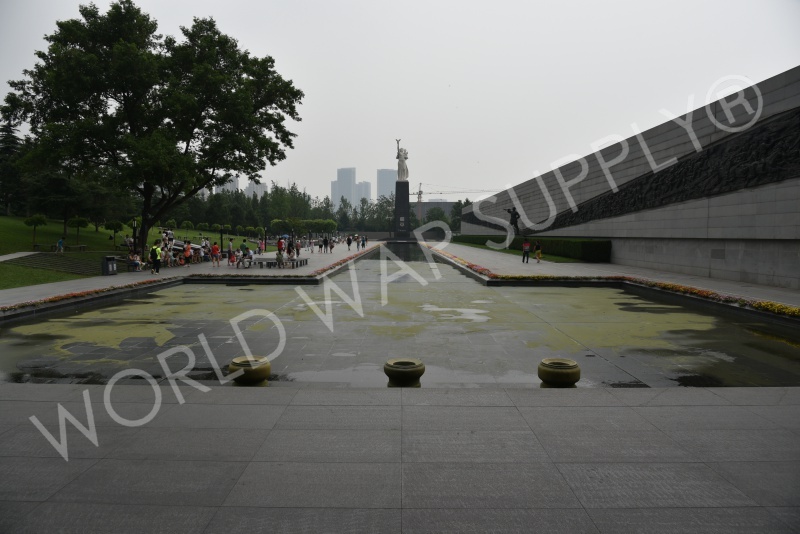 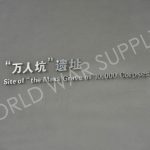 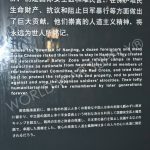 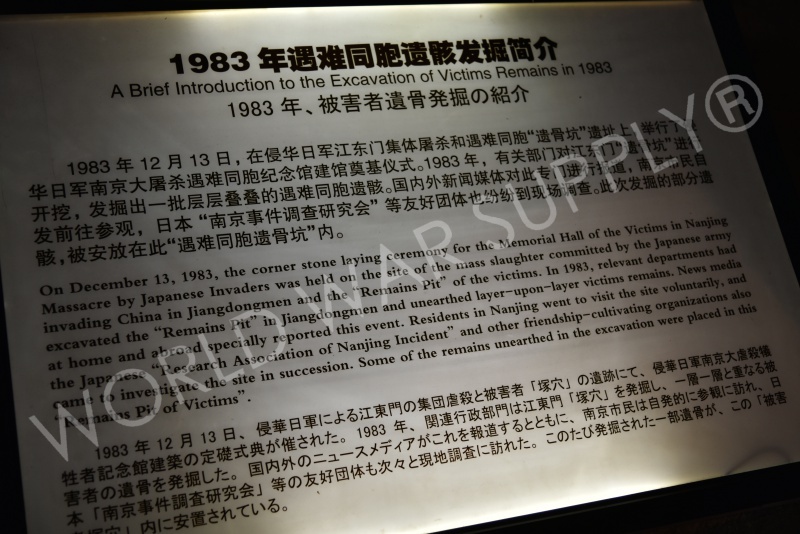 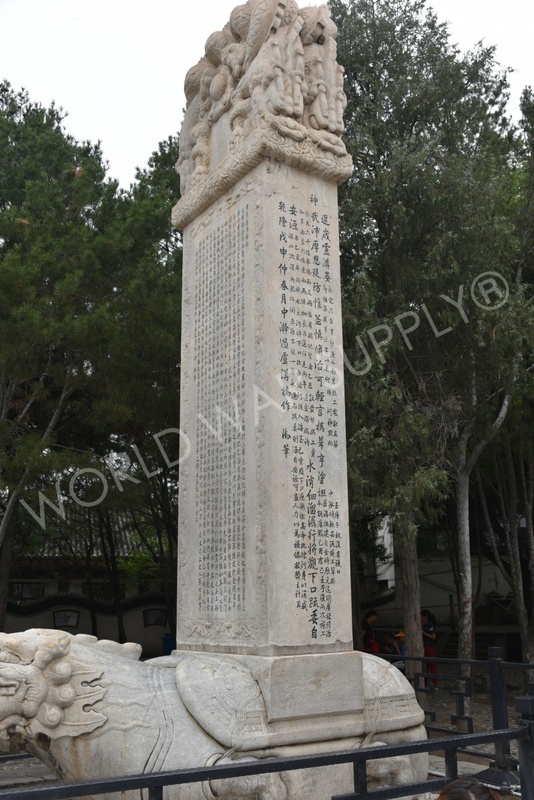 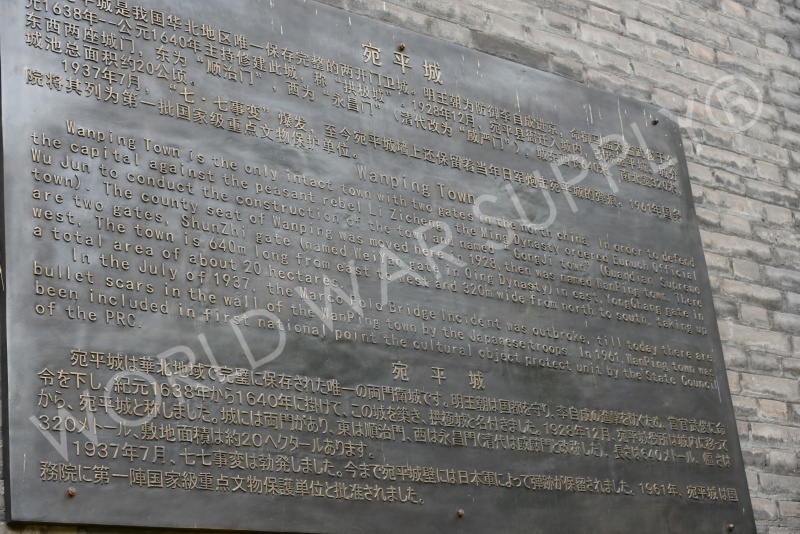 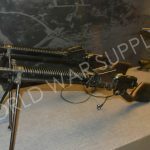 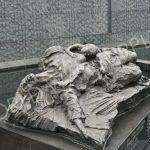 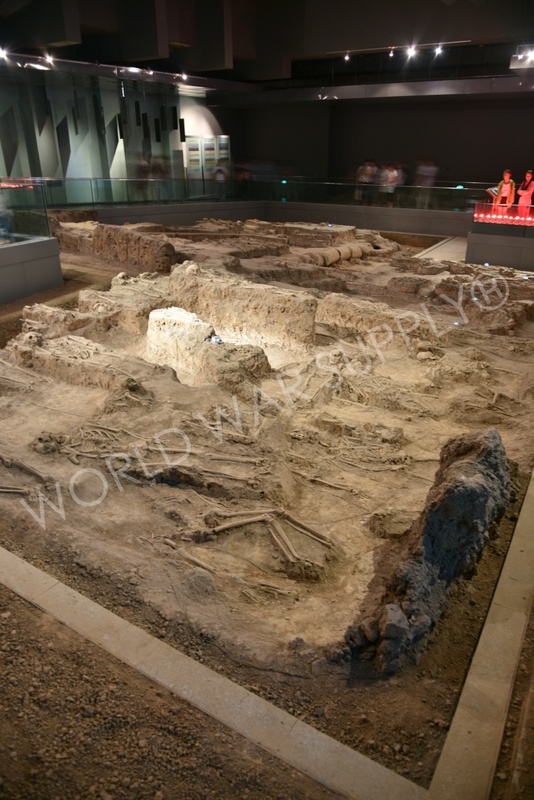 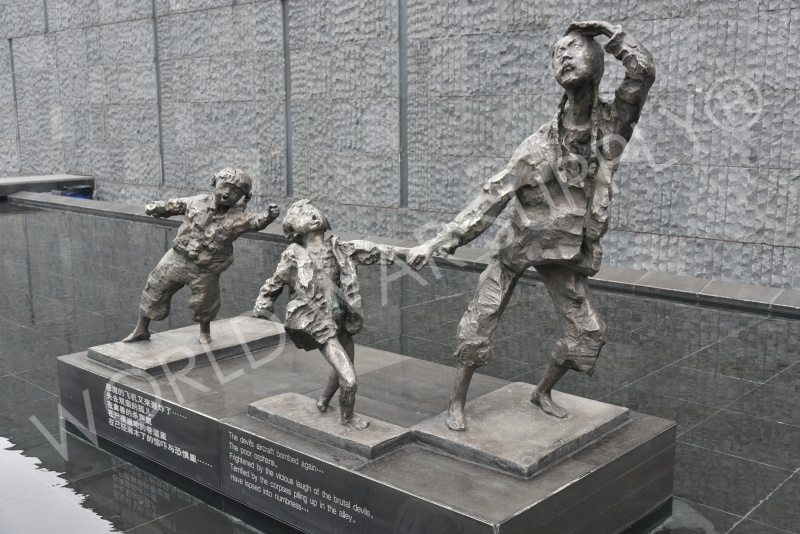 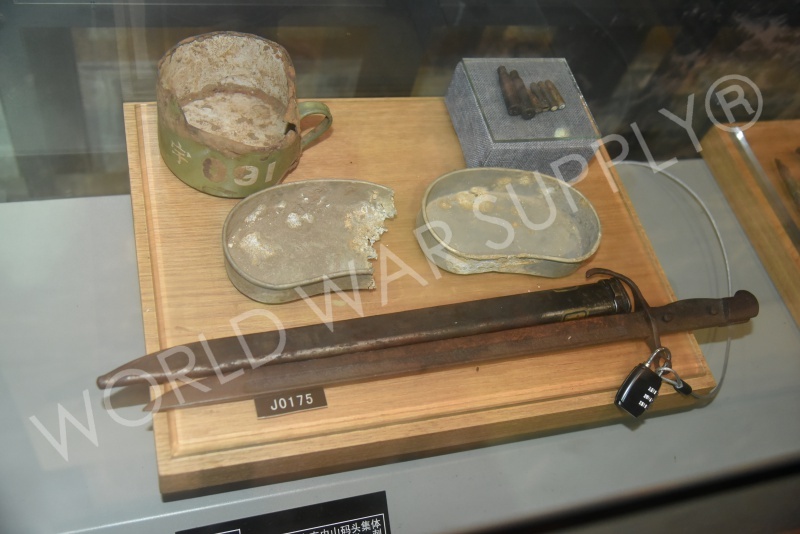 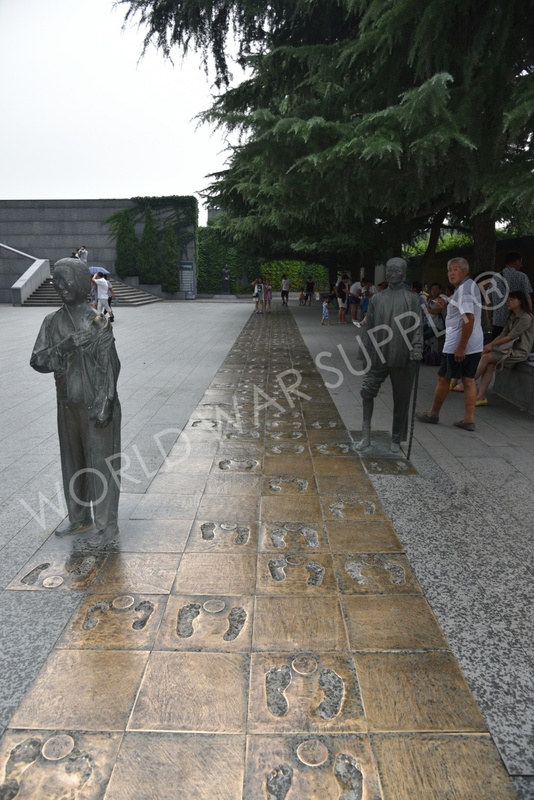 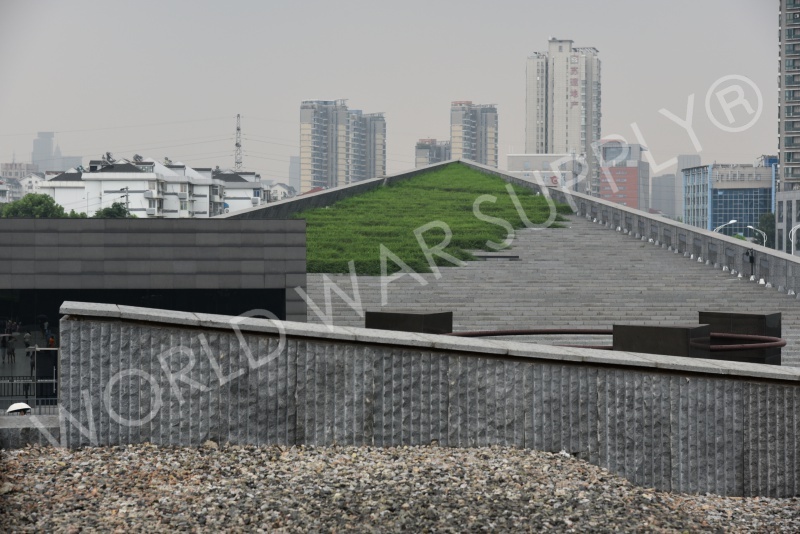 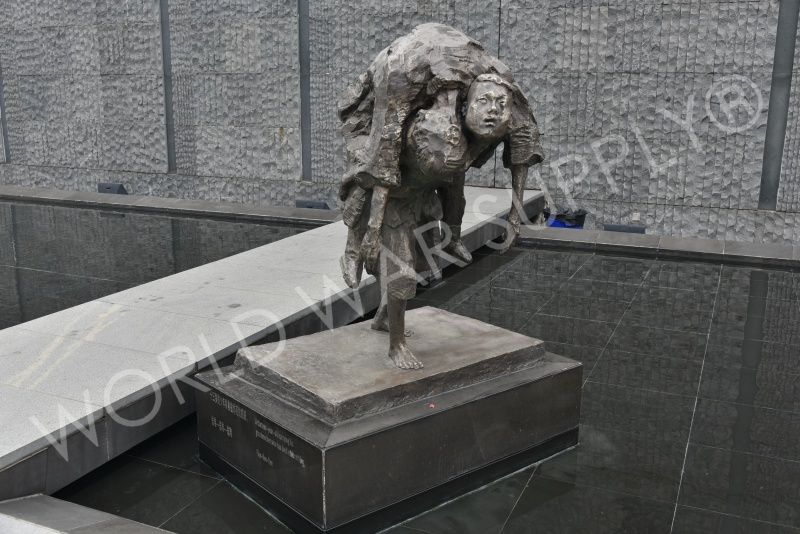 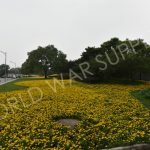 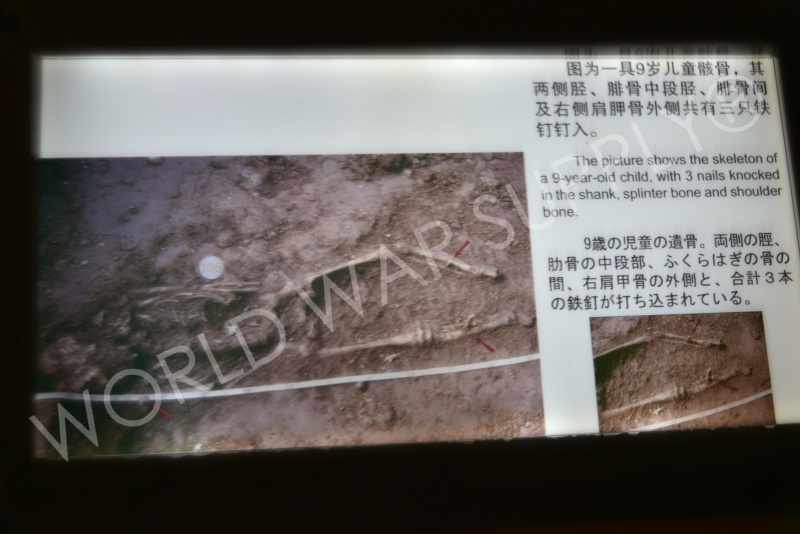 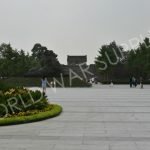 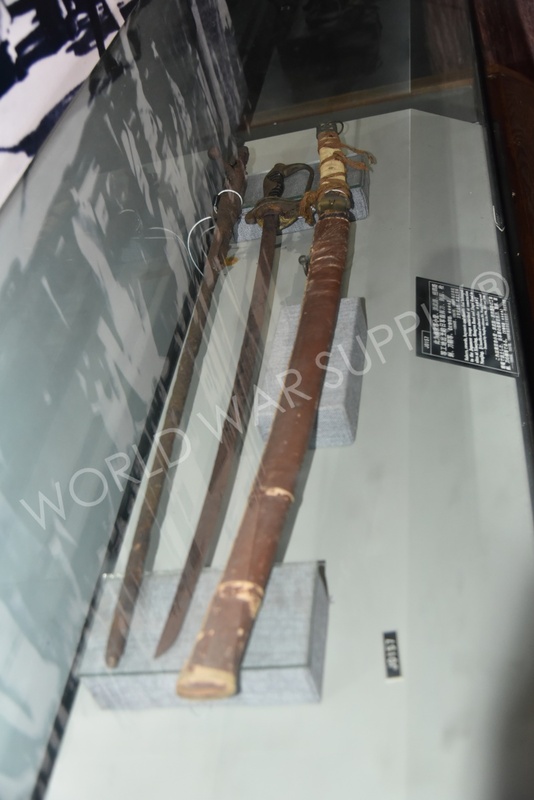 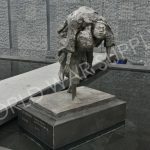 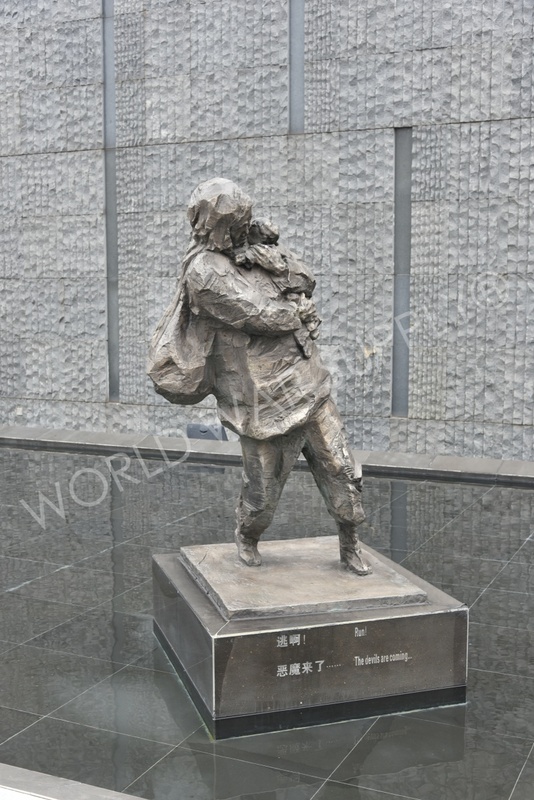 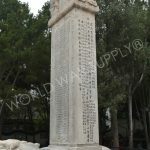 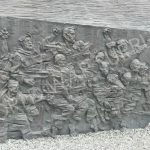 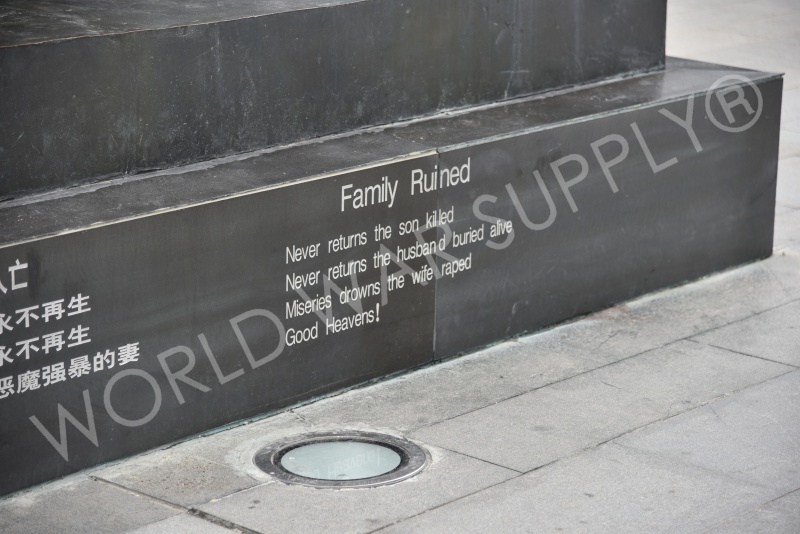 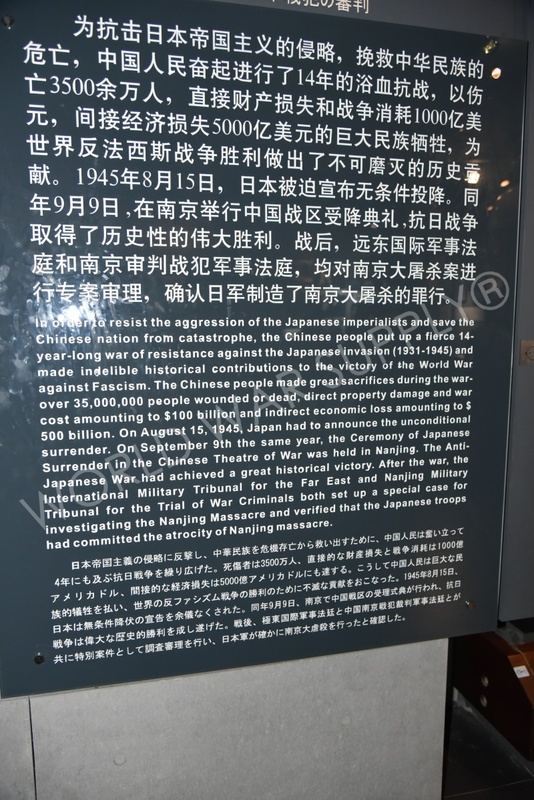 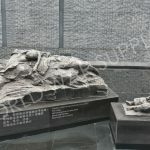 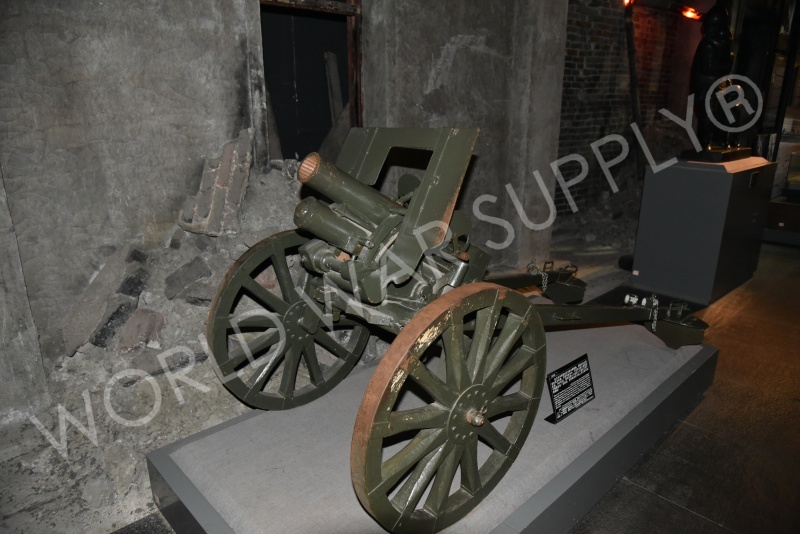 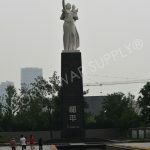 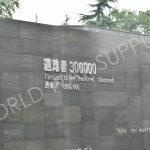 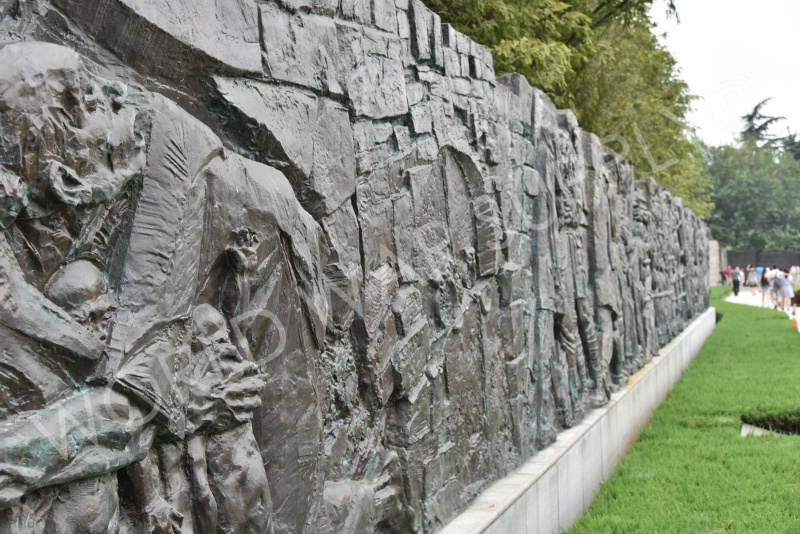 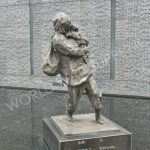 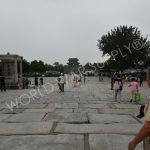 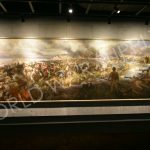 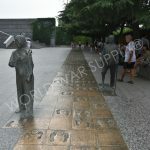 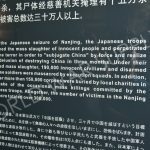 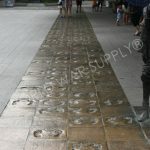 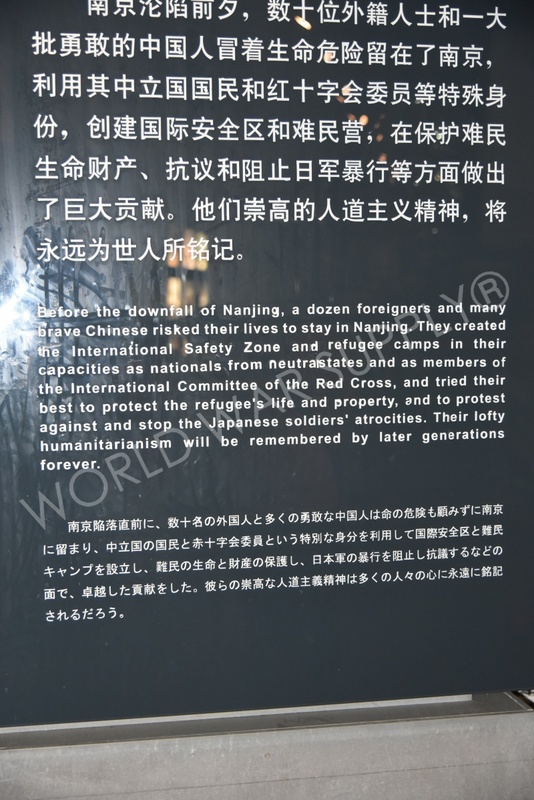 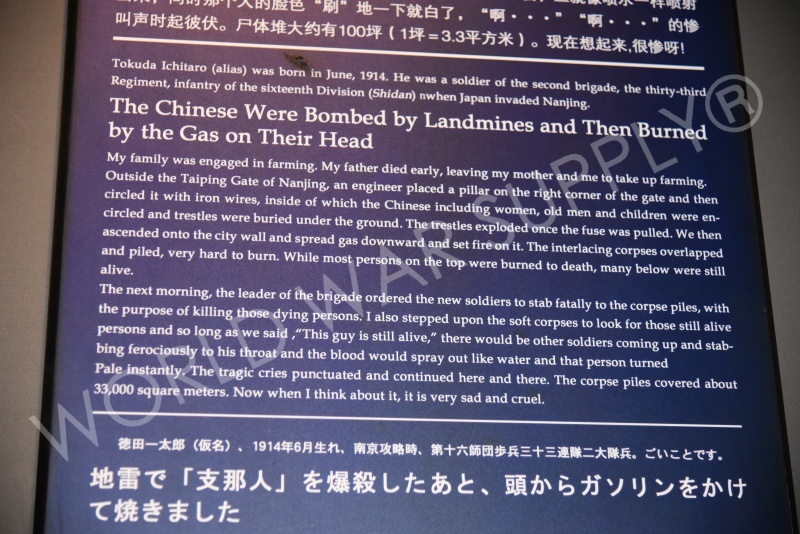 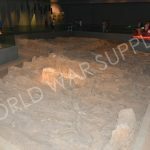 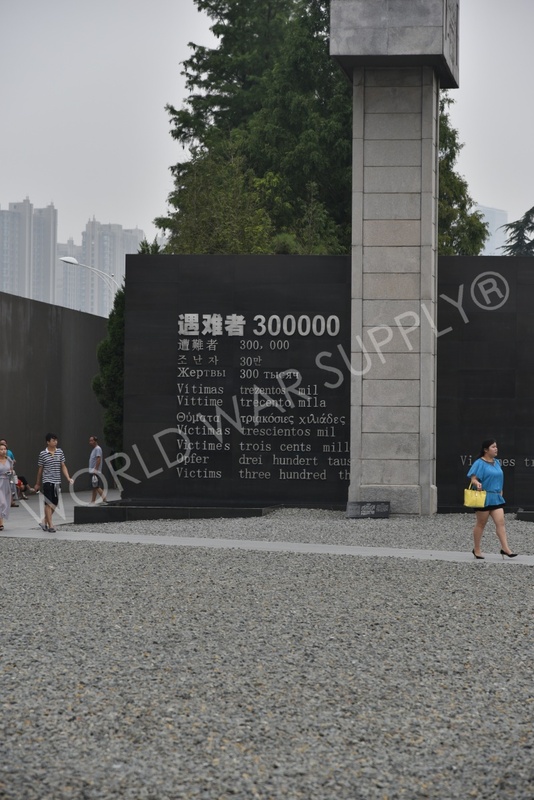 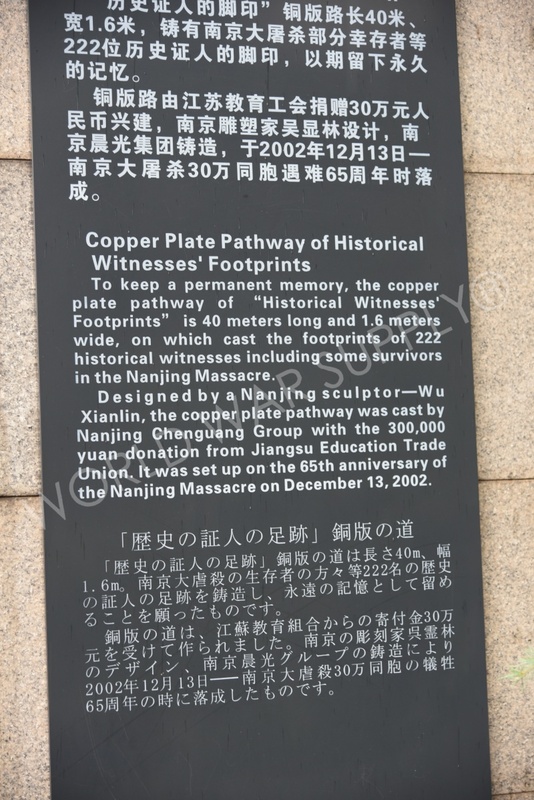 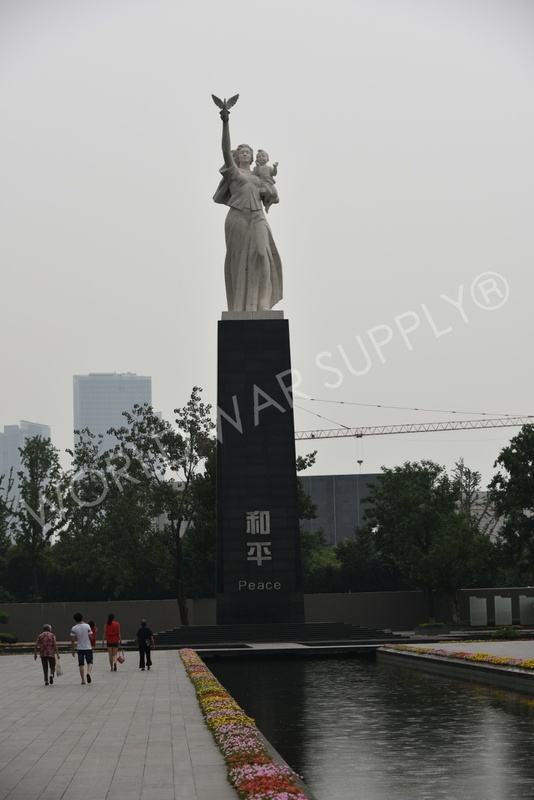 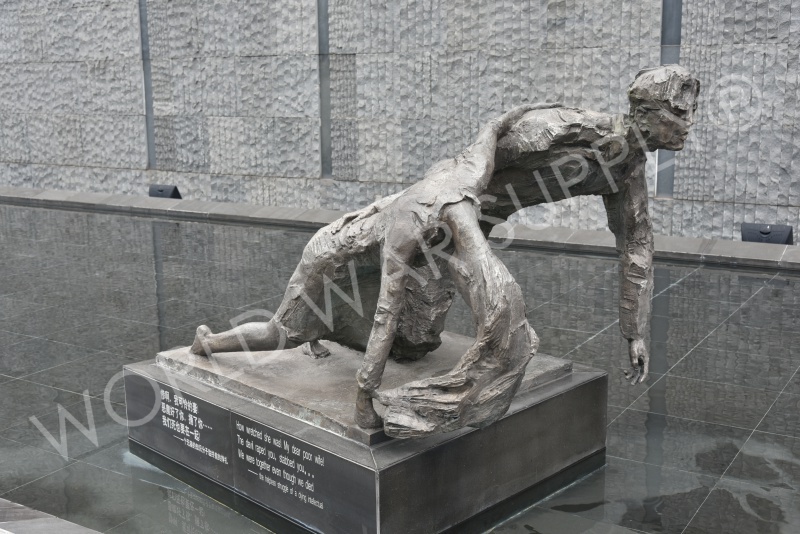 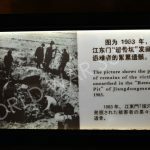 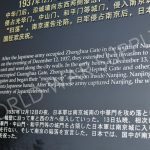 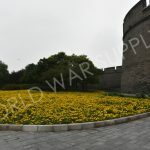 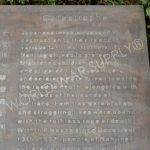 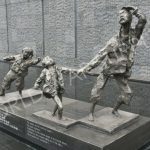 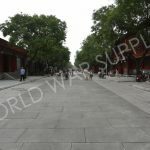 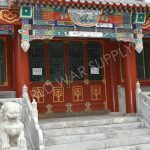 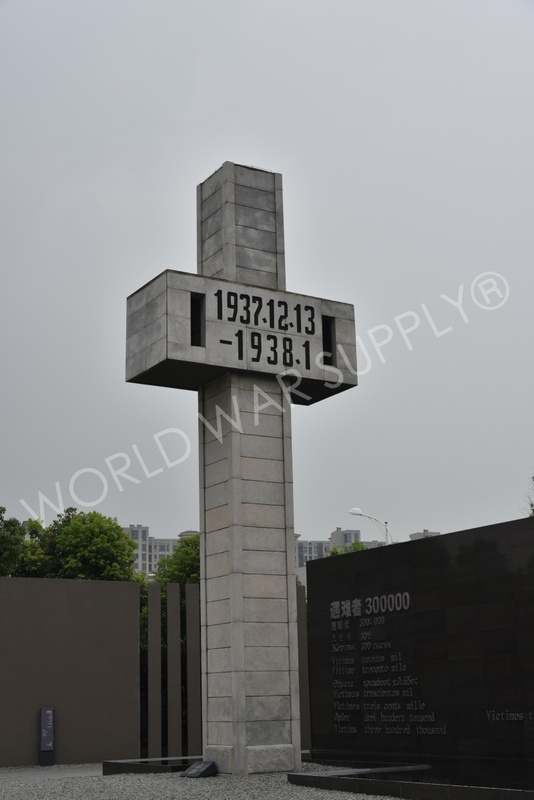 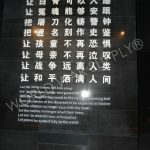 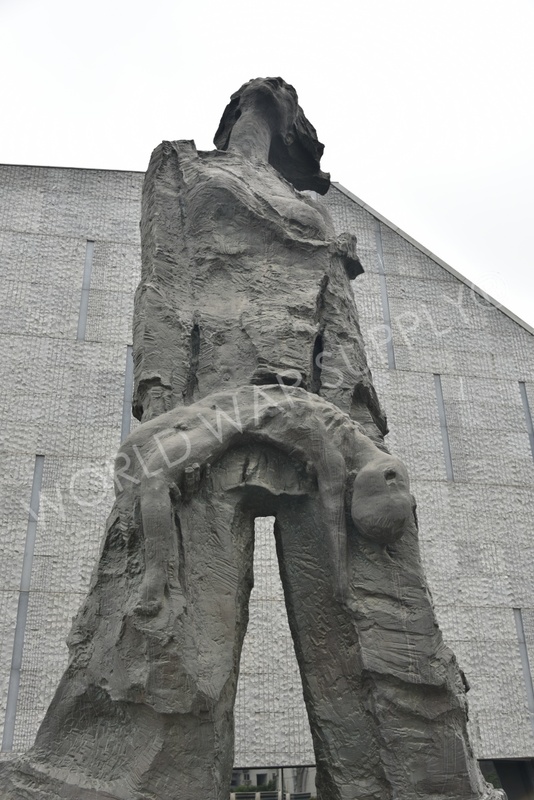 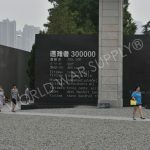 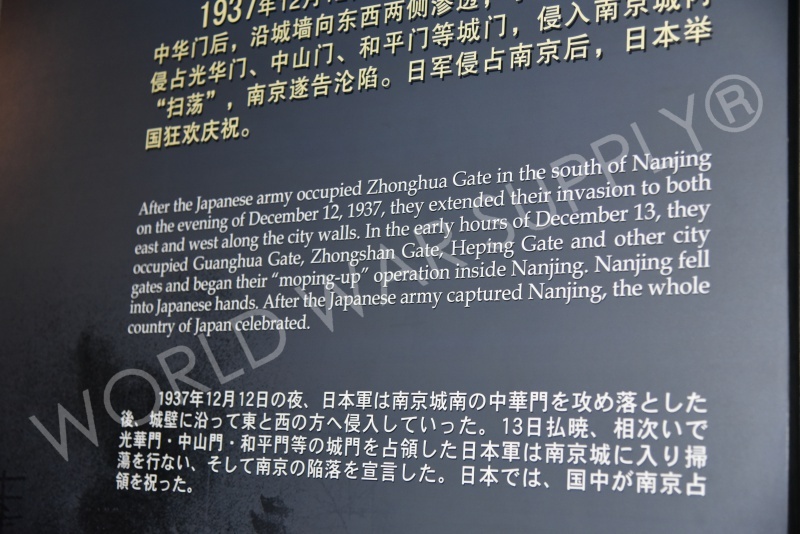 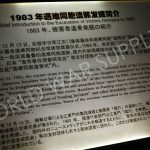 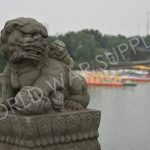 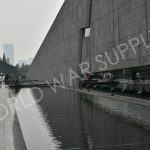 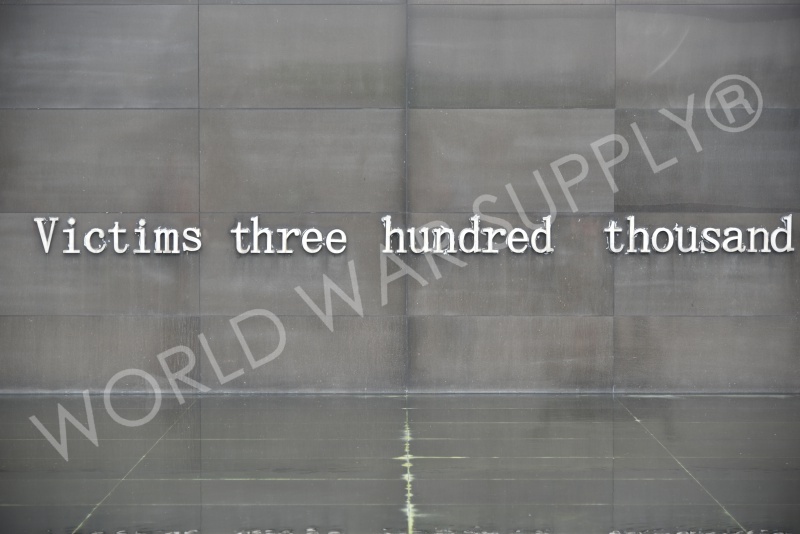 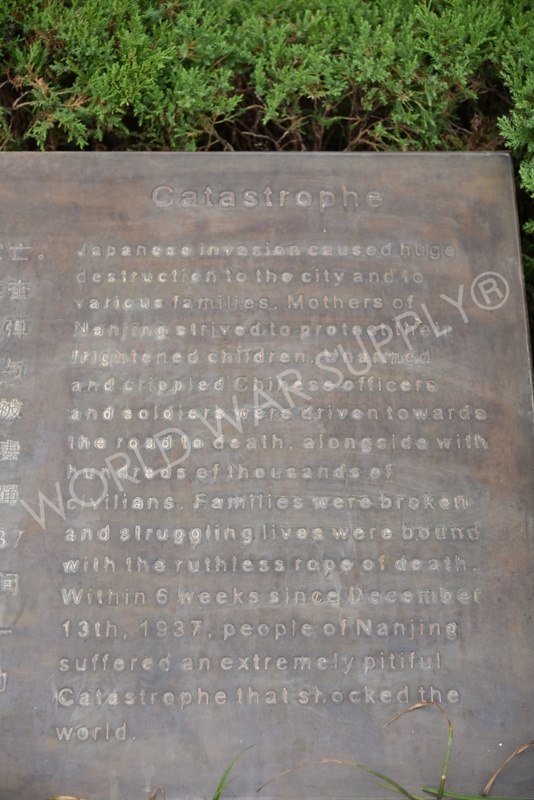 Read more on the Nanjing Memorial.